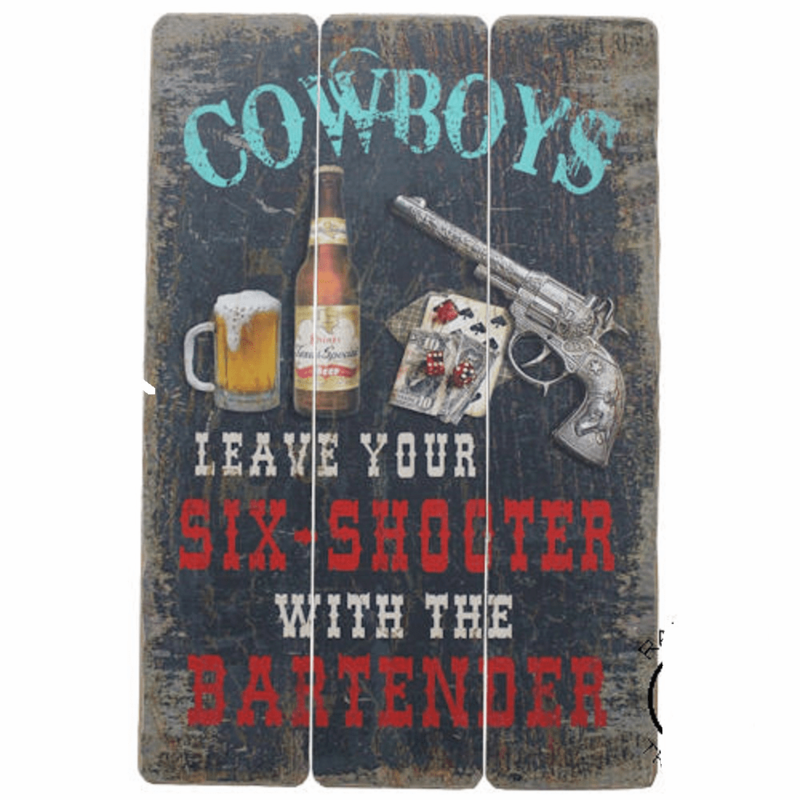 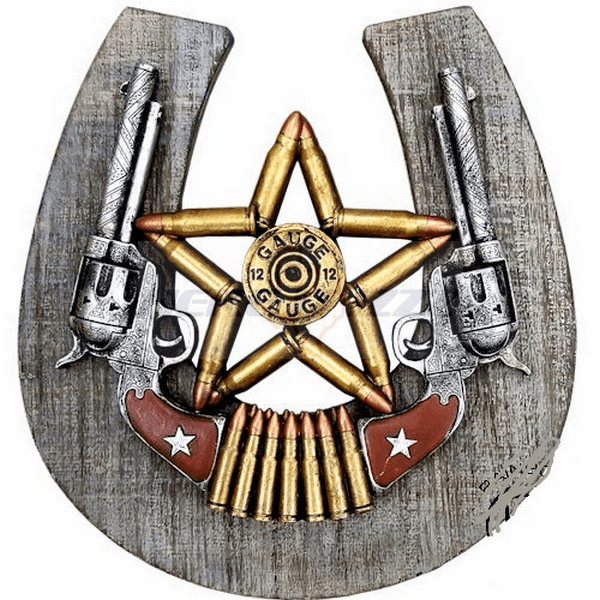 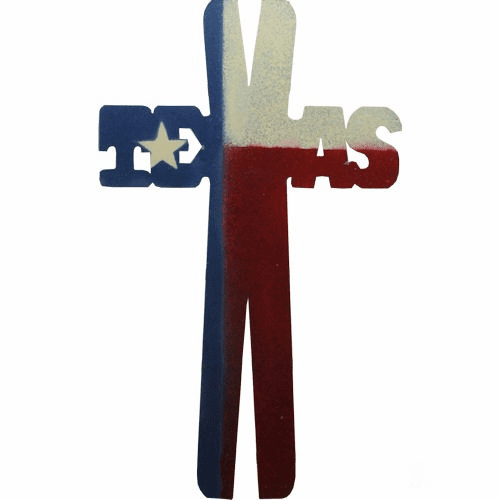 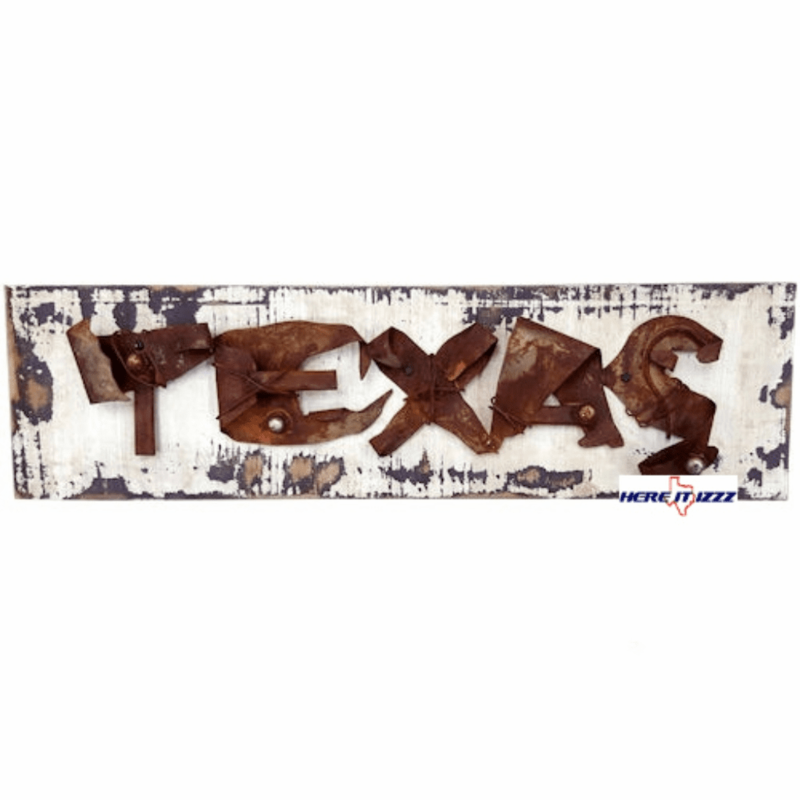 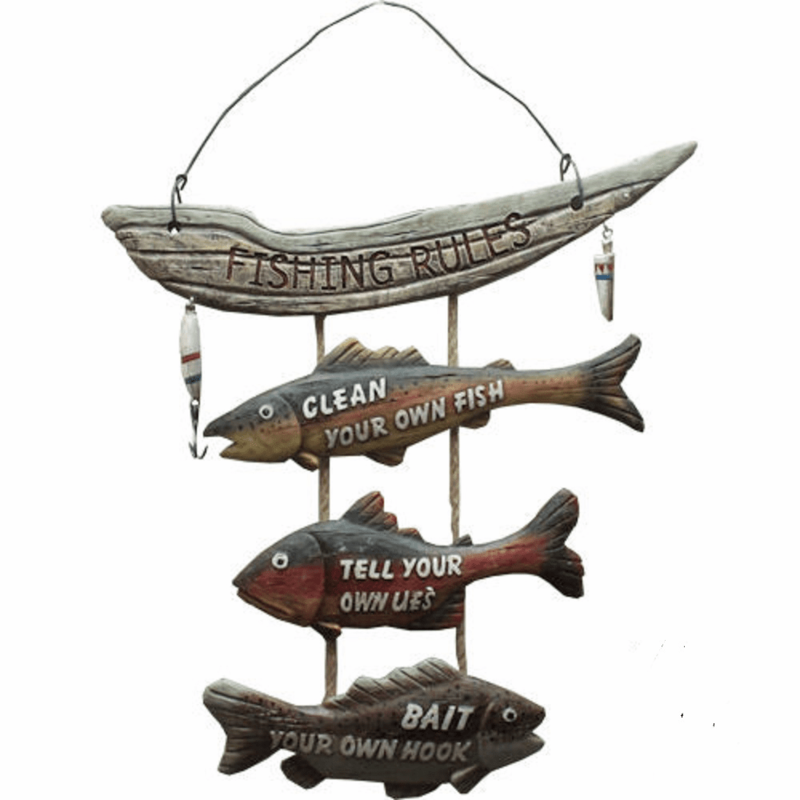 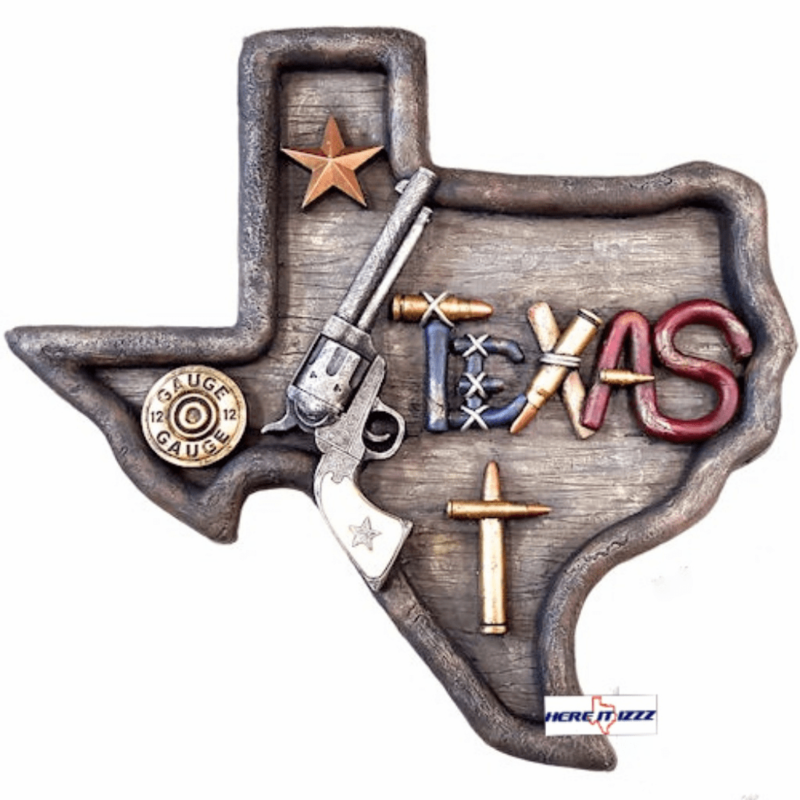 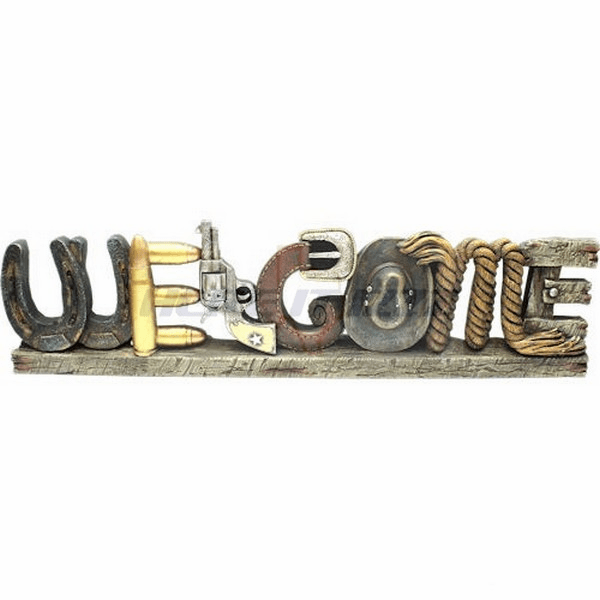 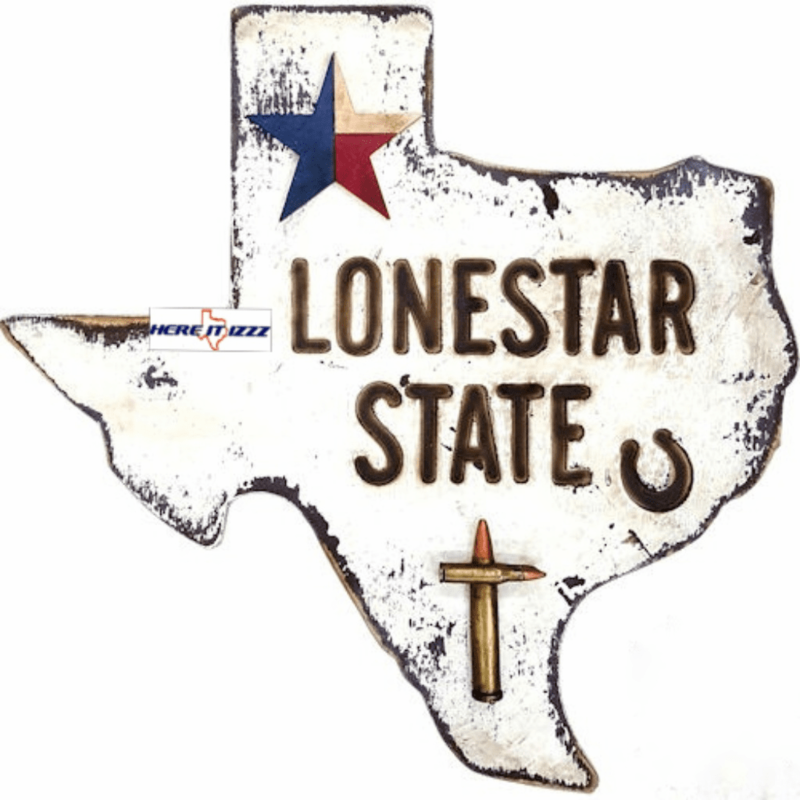 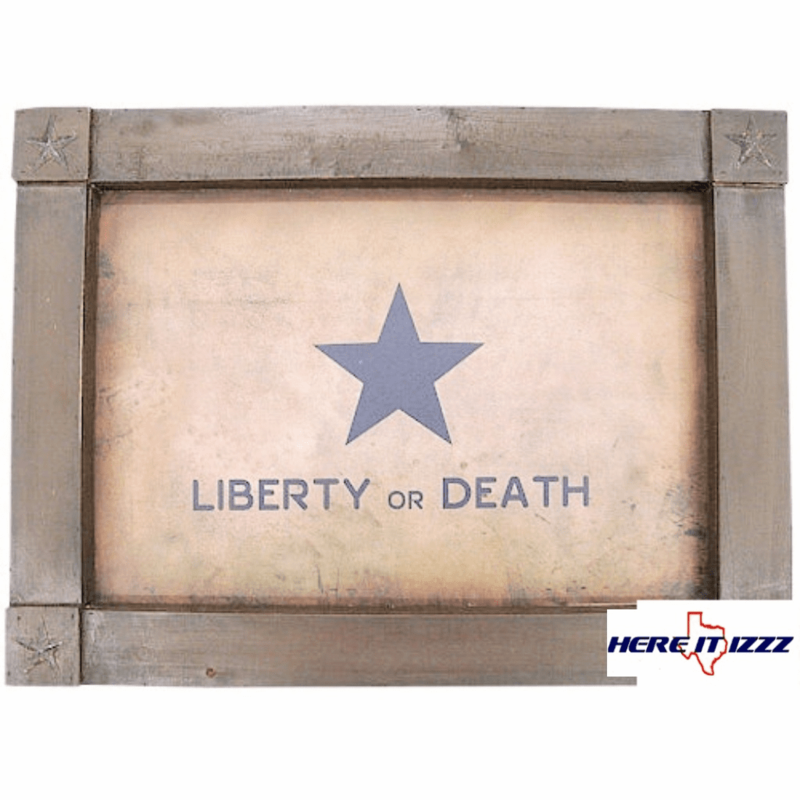 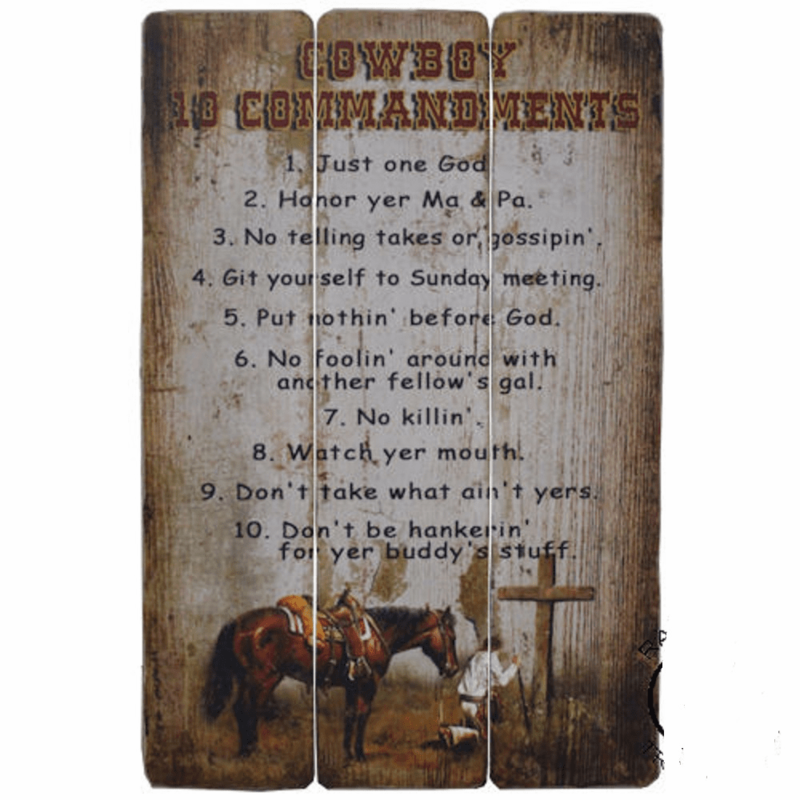 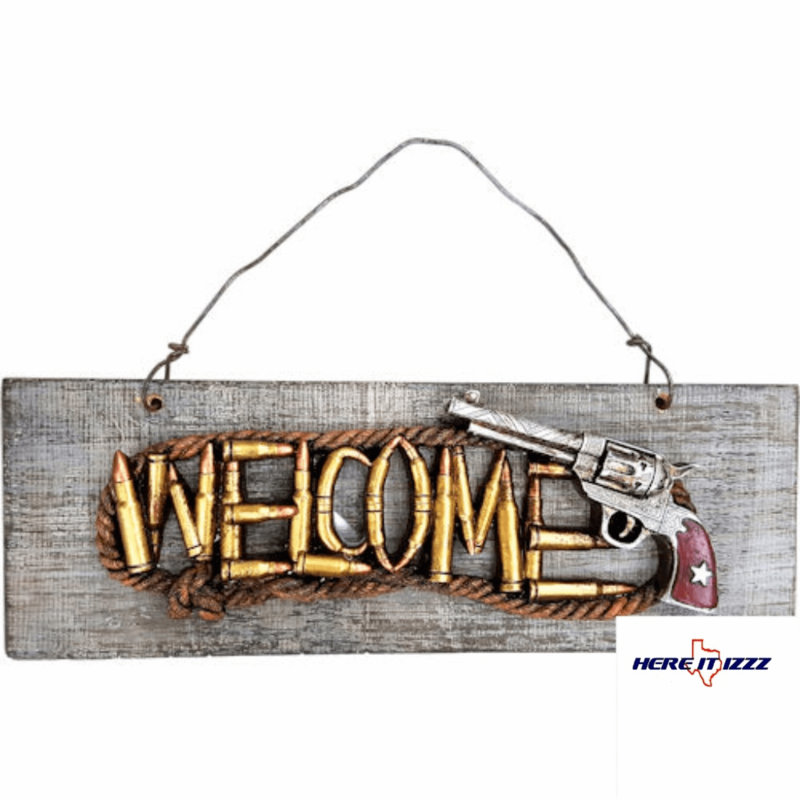 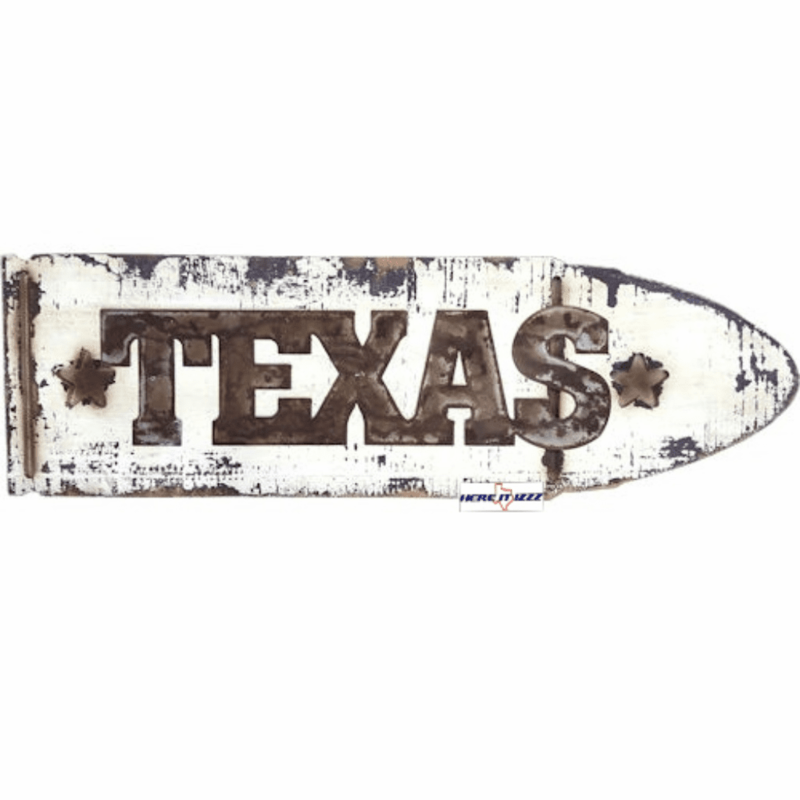 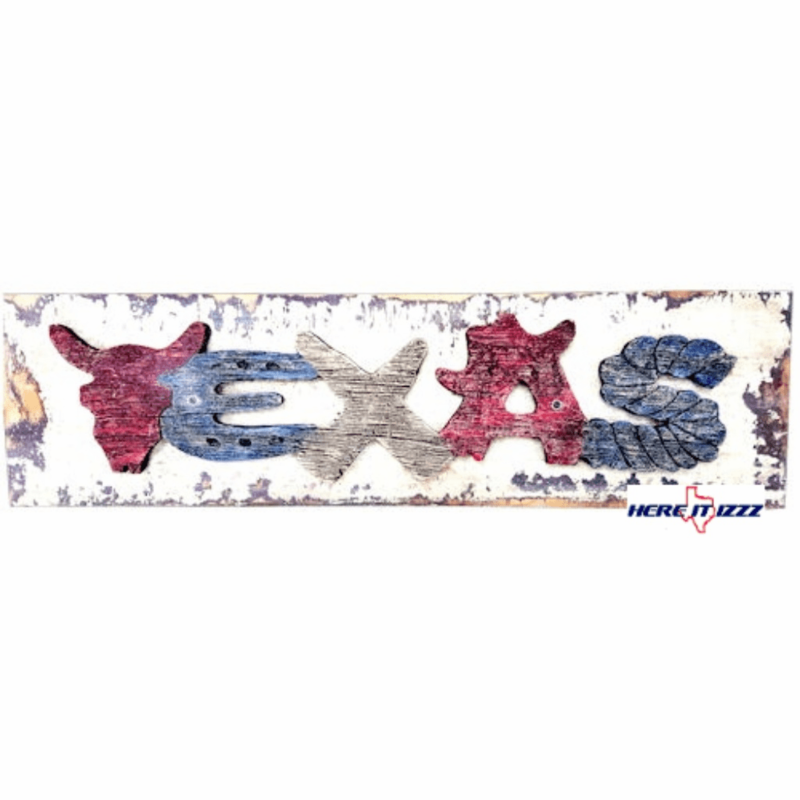 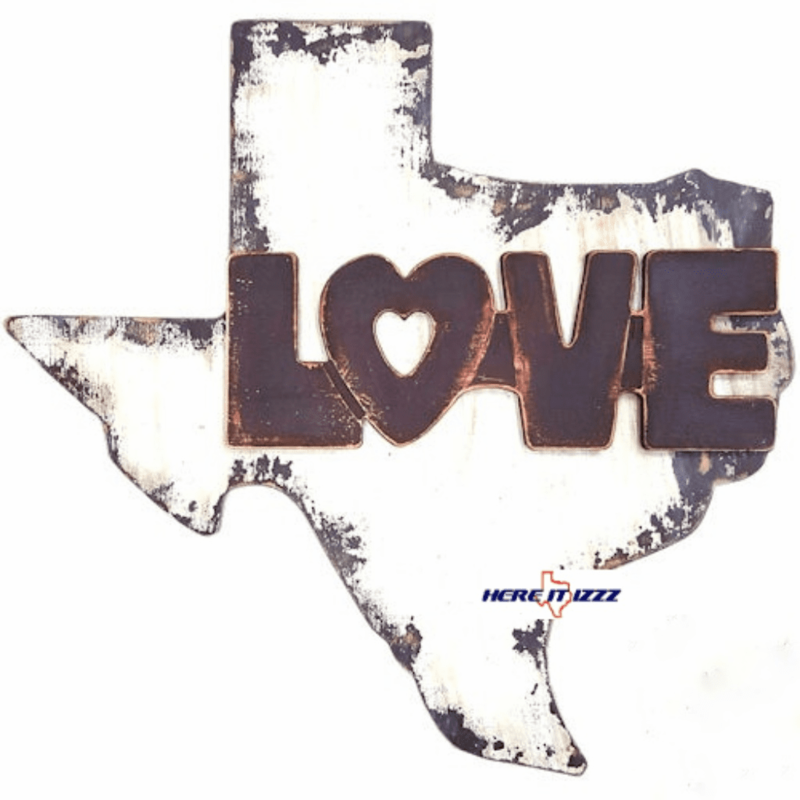 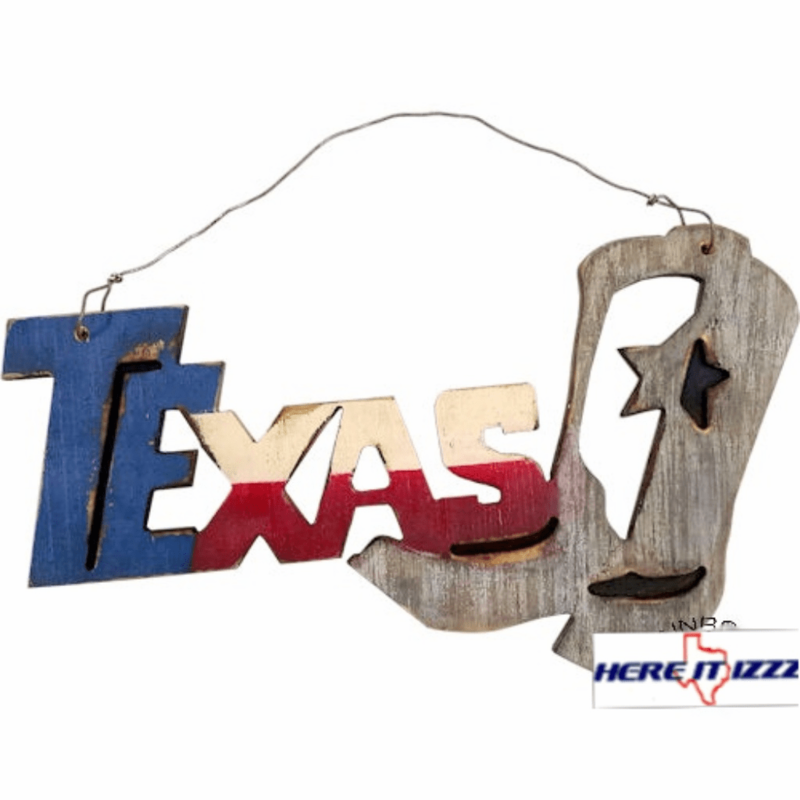 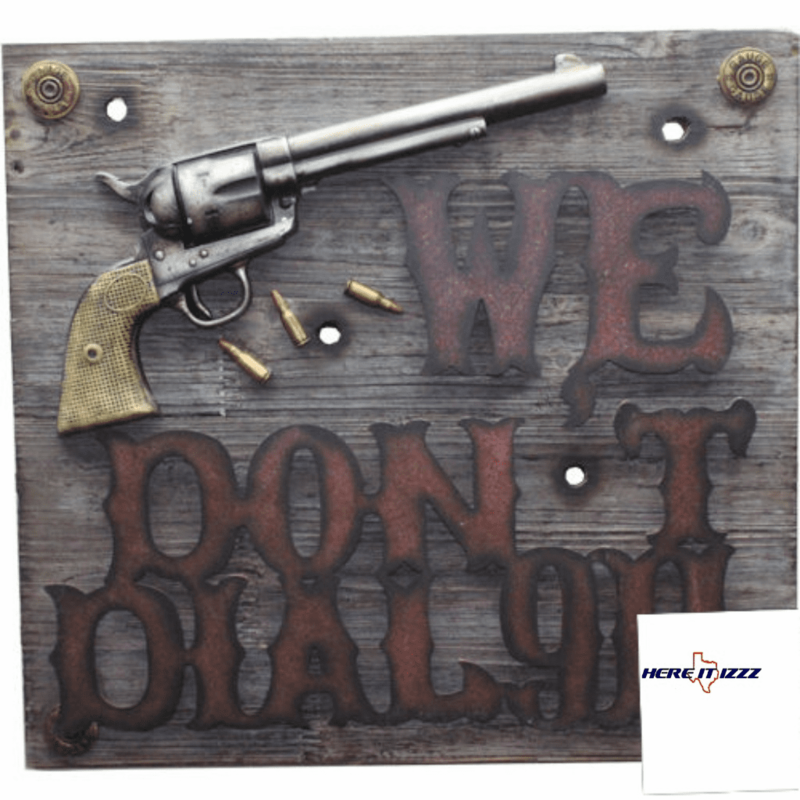 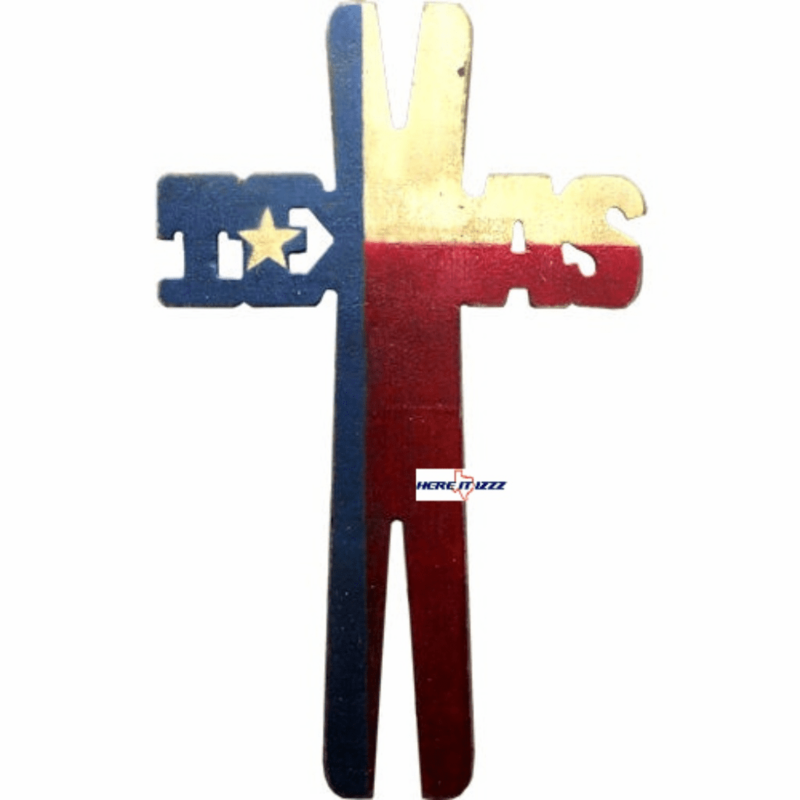 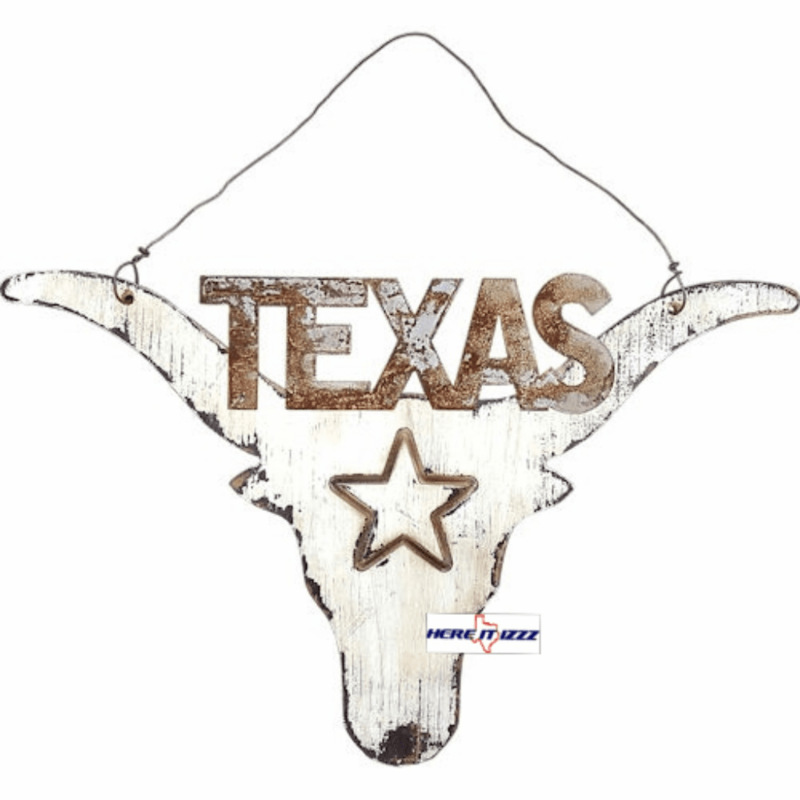 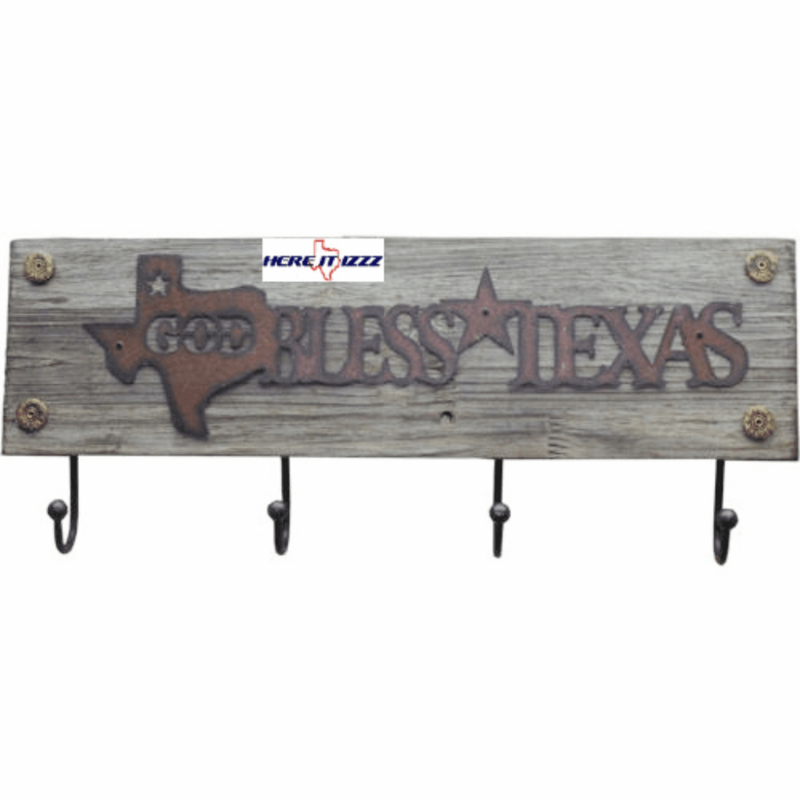 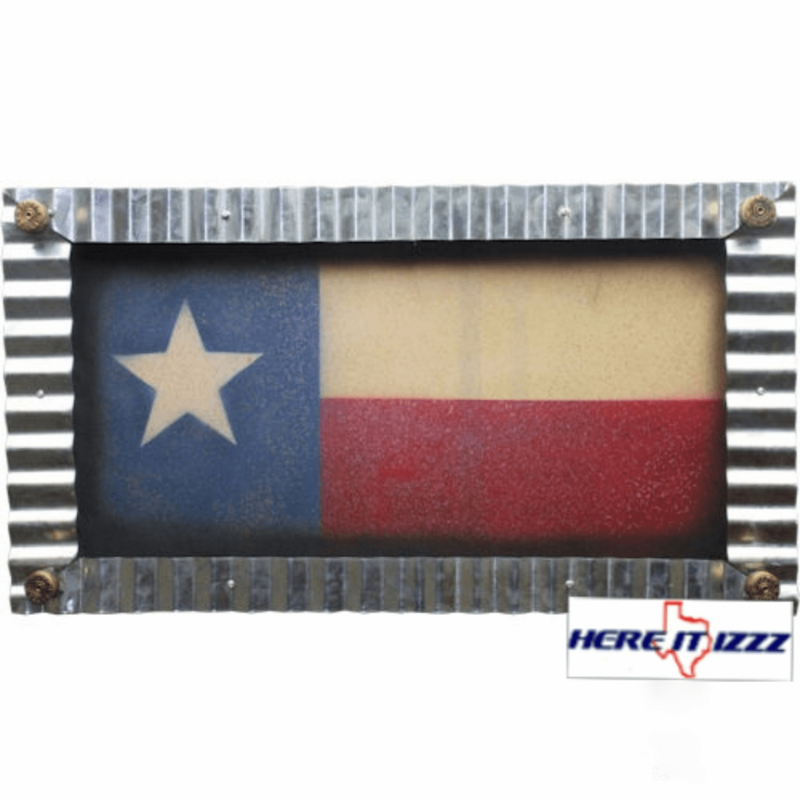 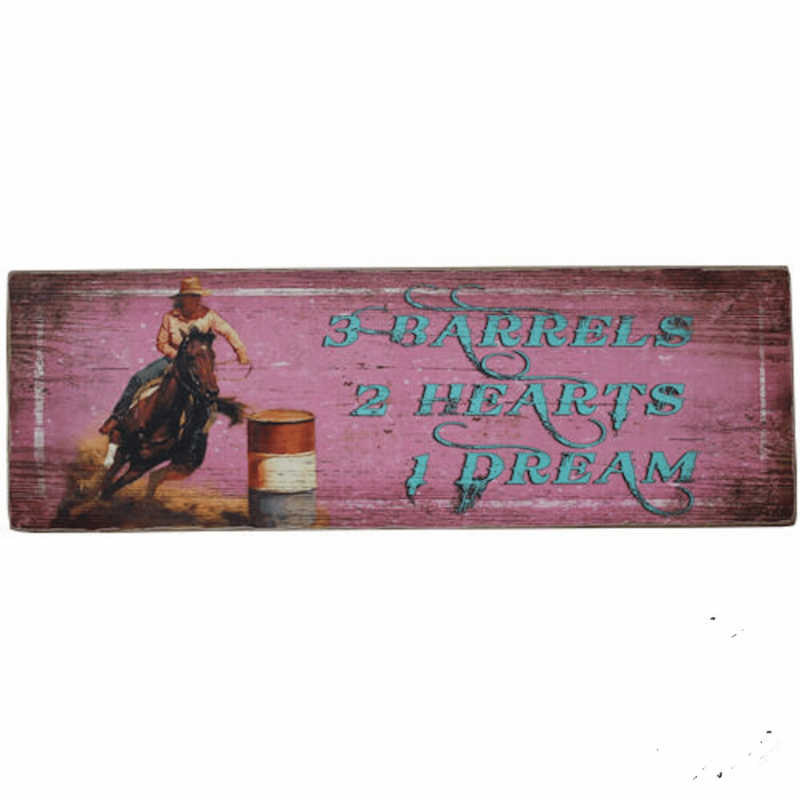 Rustic Barn Wood Sign "Cowboys Leave your Six Shooter"
Rustic Barn Wood Sign "Western Longhorn"
Do you like to show your personality and individual Style? 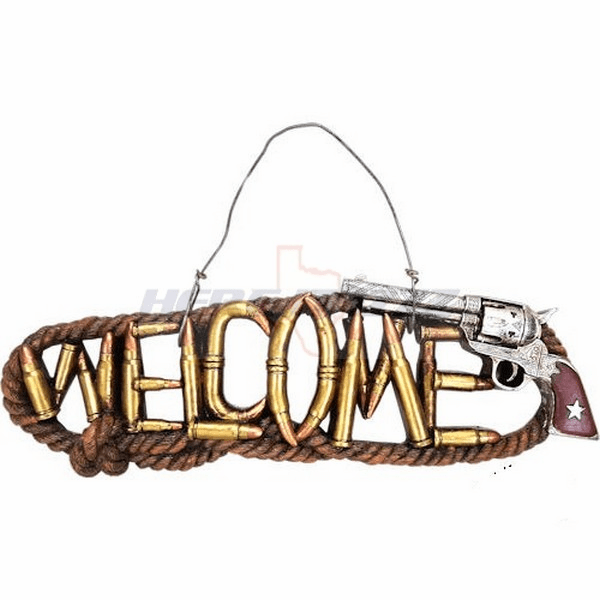 Looking for a place to walk in and hang your hat up? 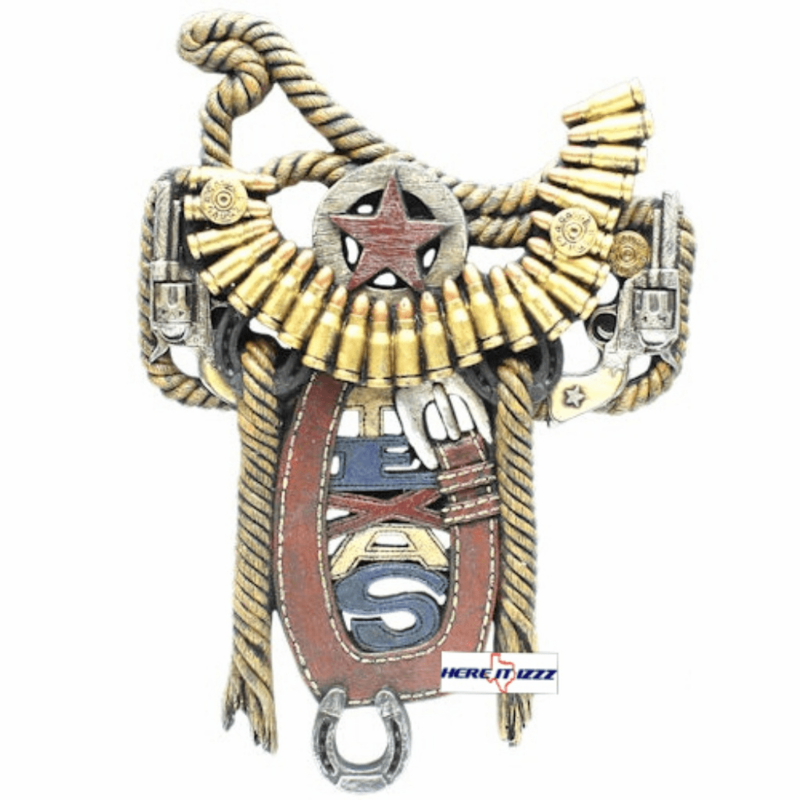 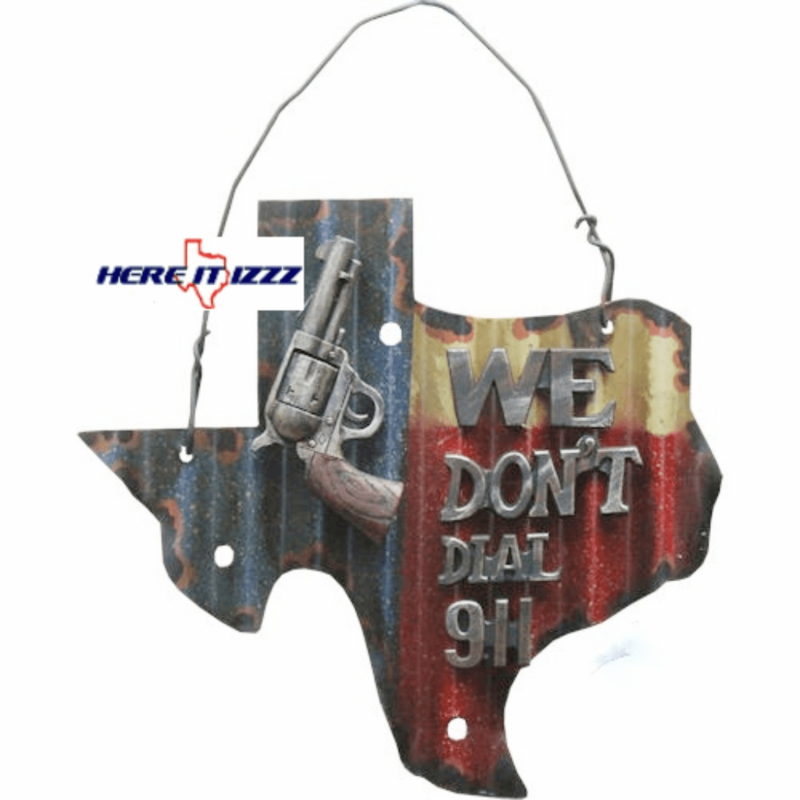 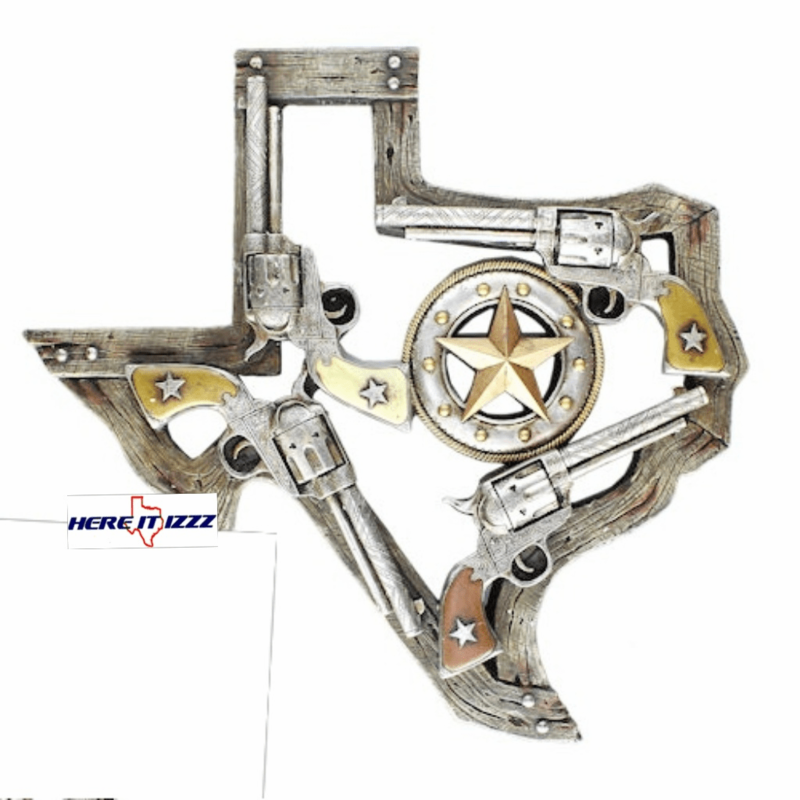 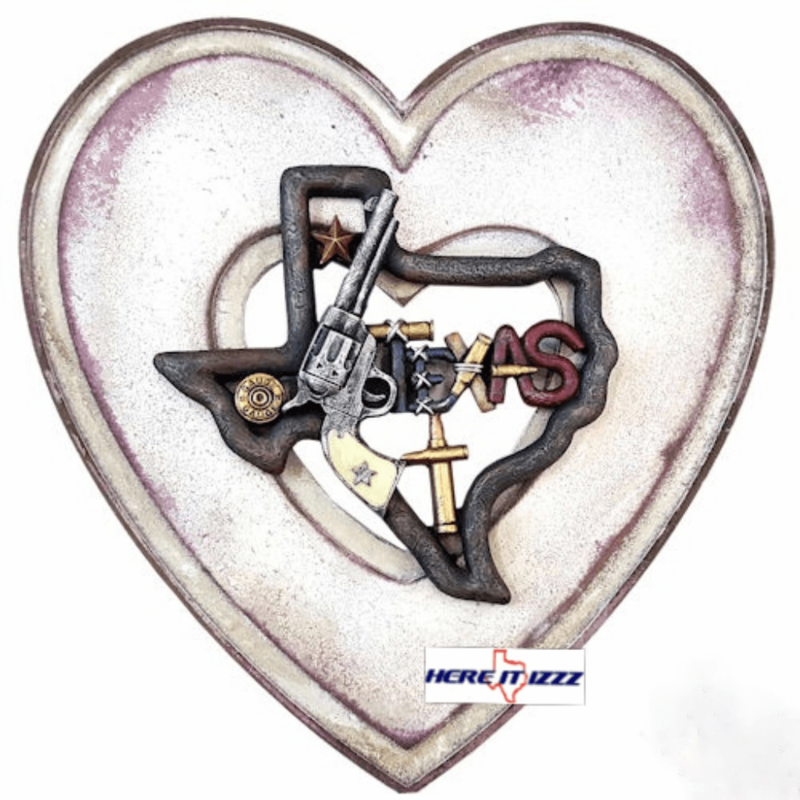 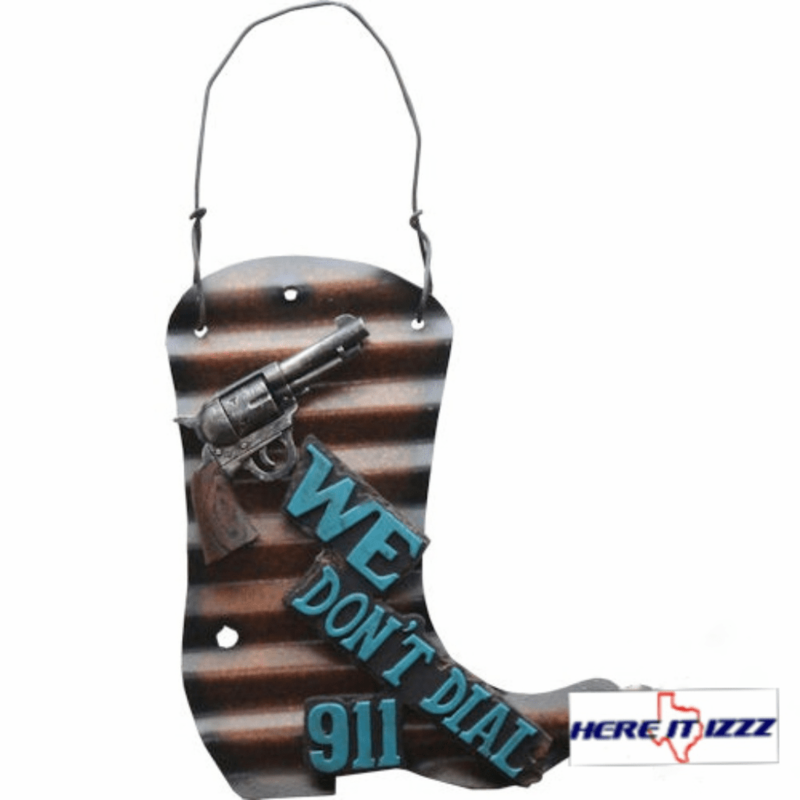 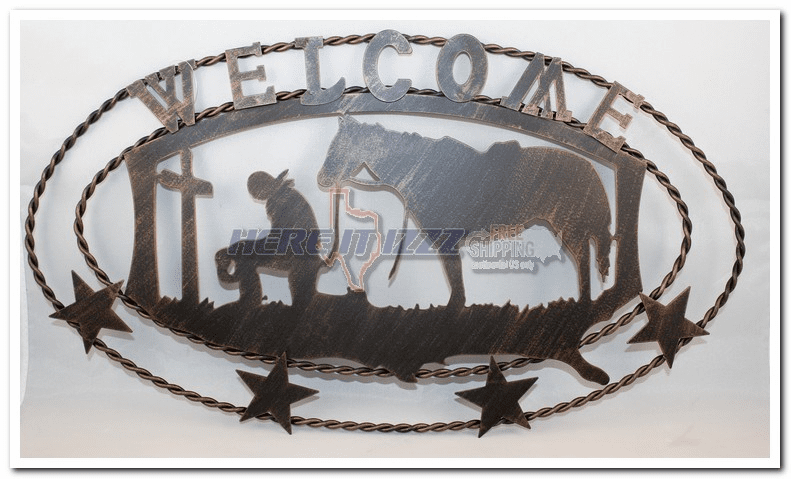 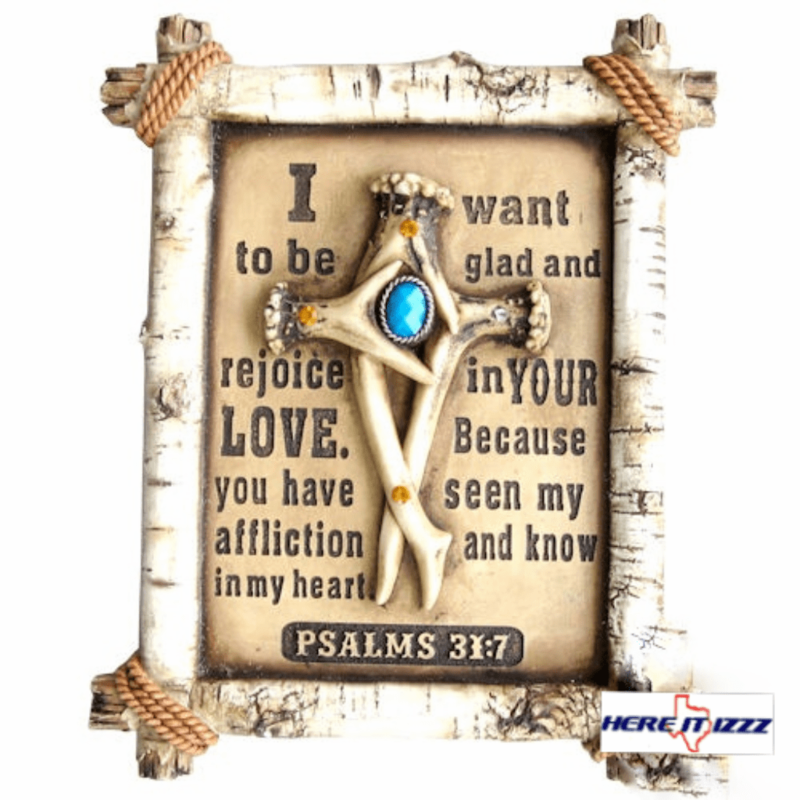 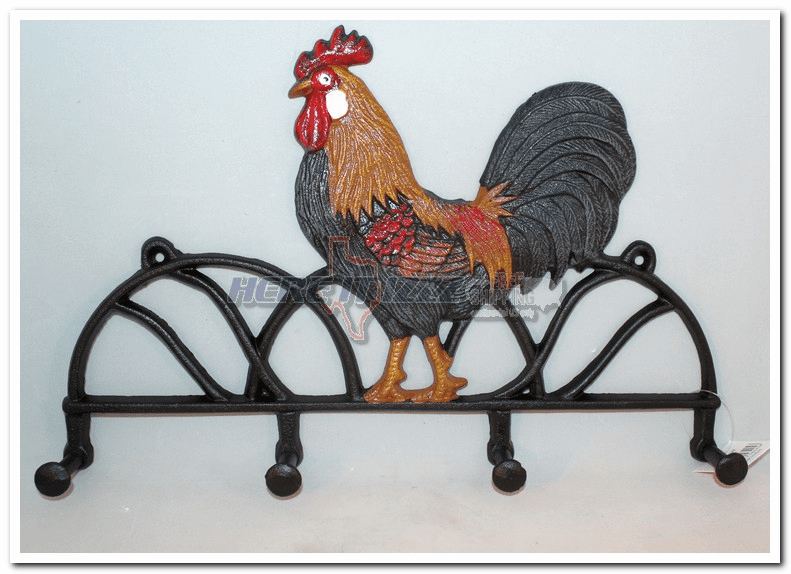 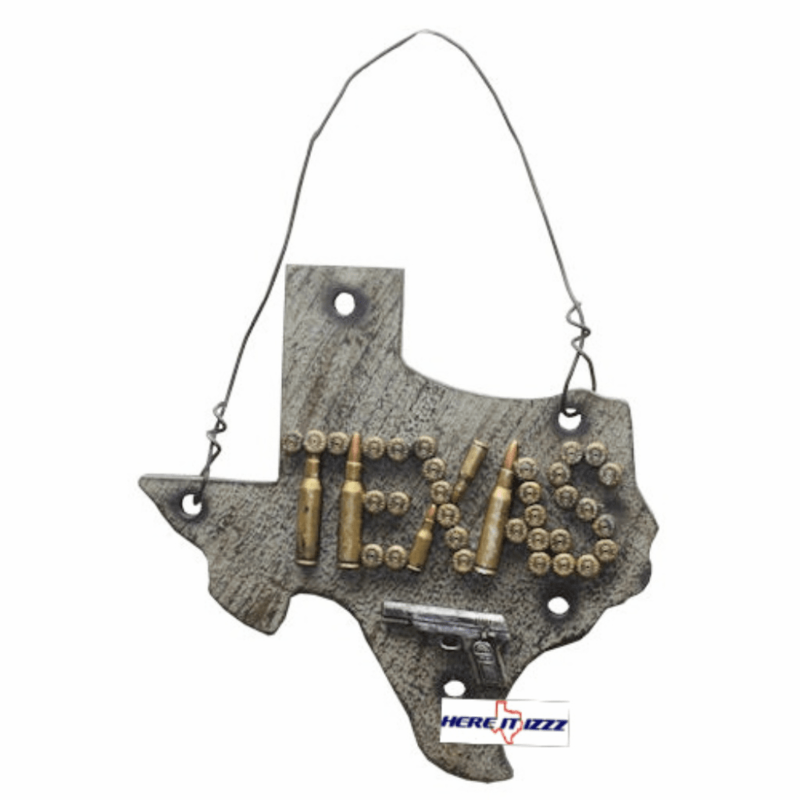 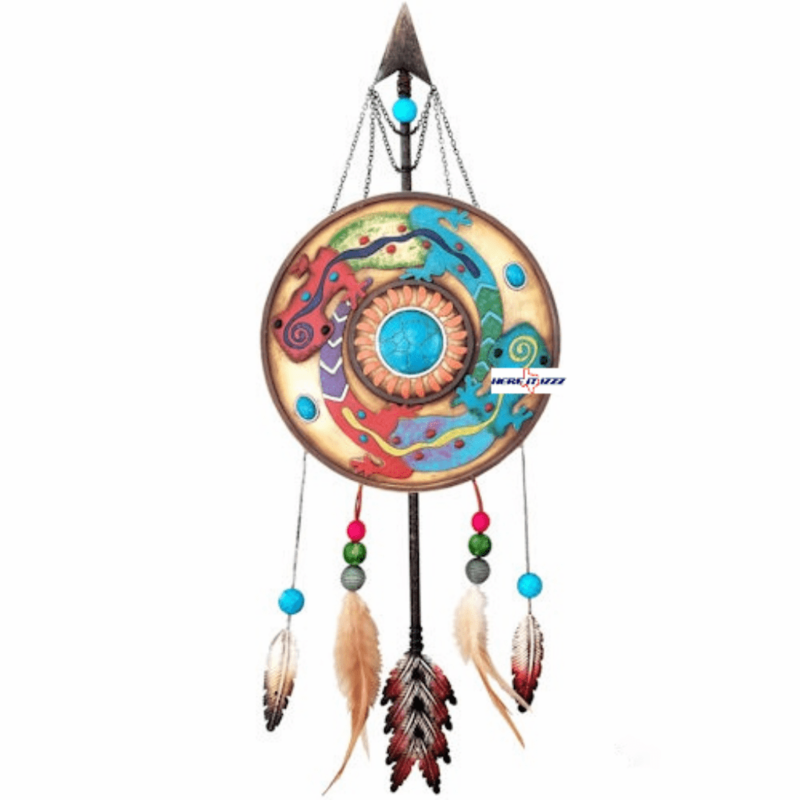 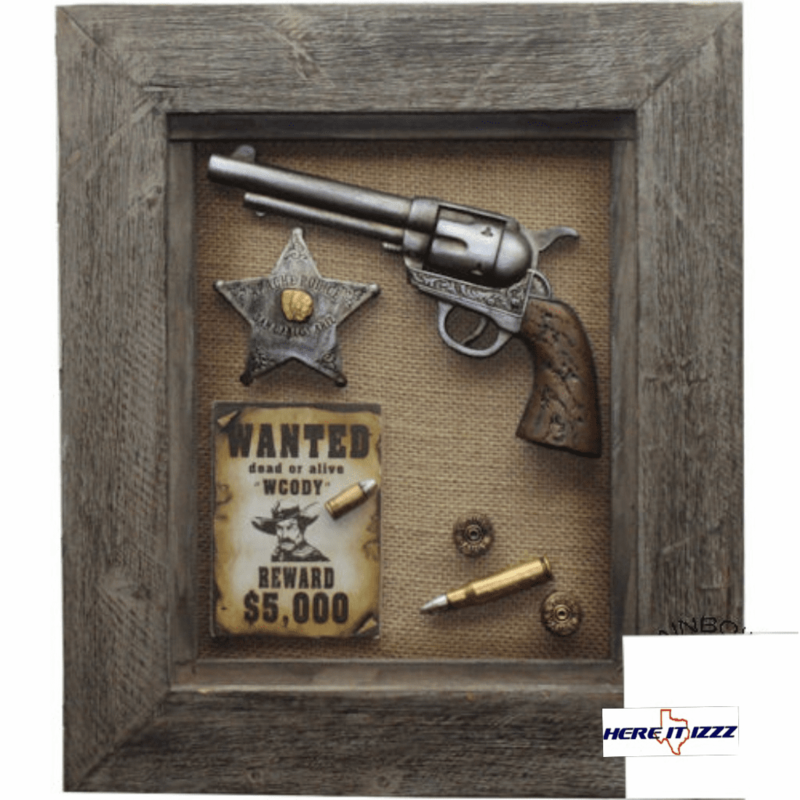 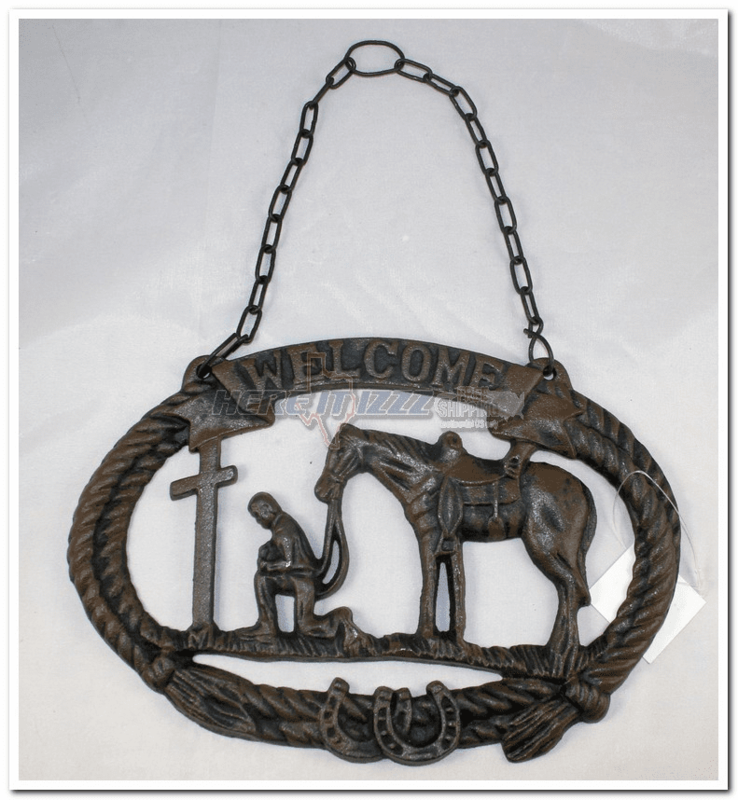 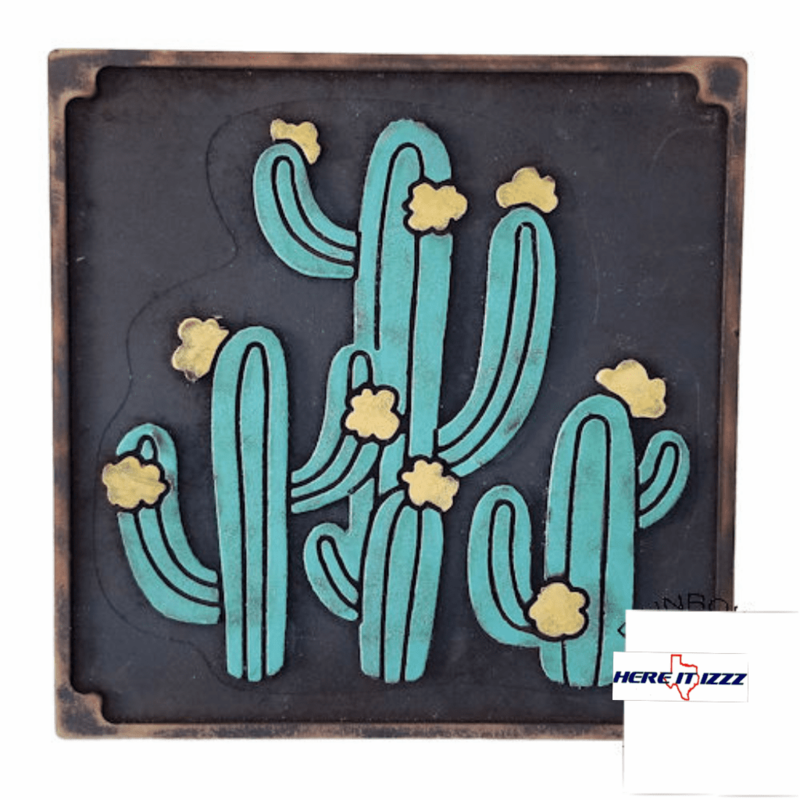 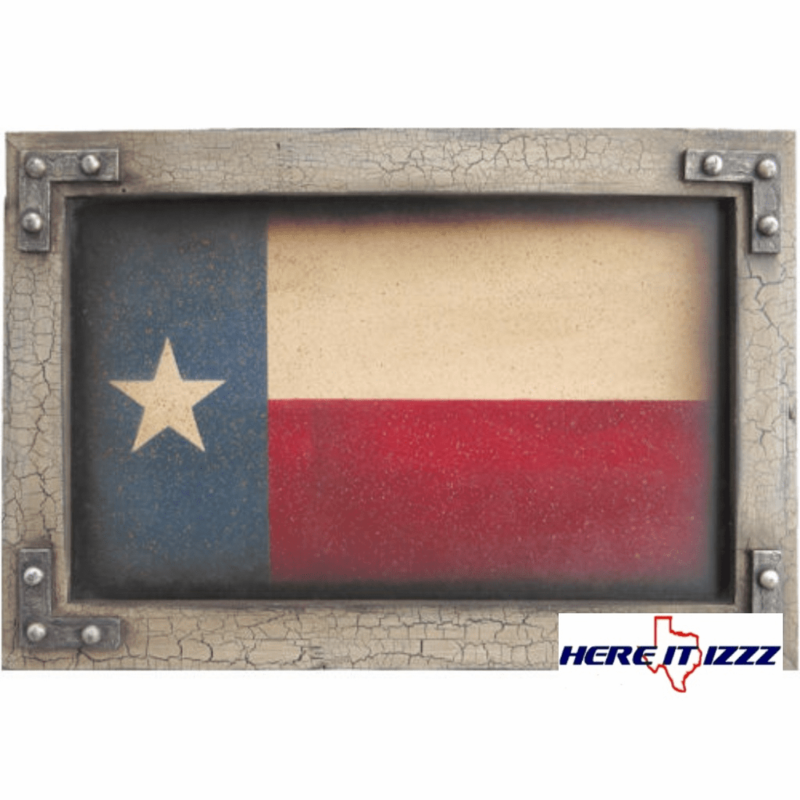 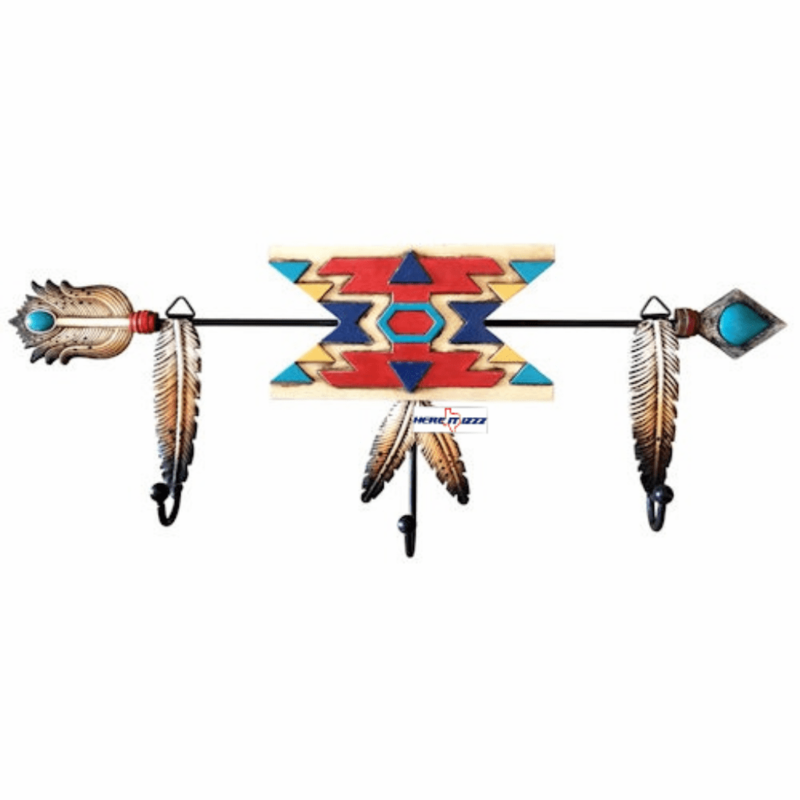 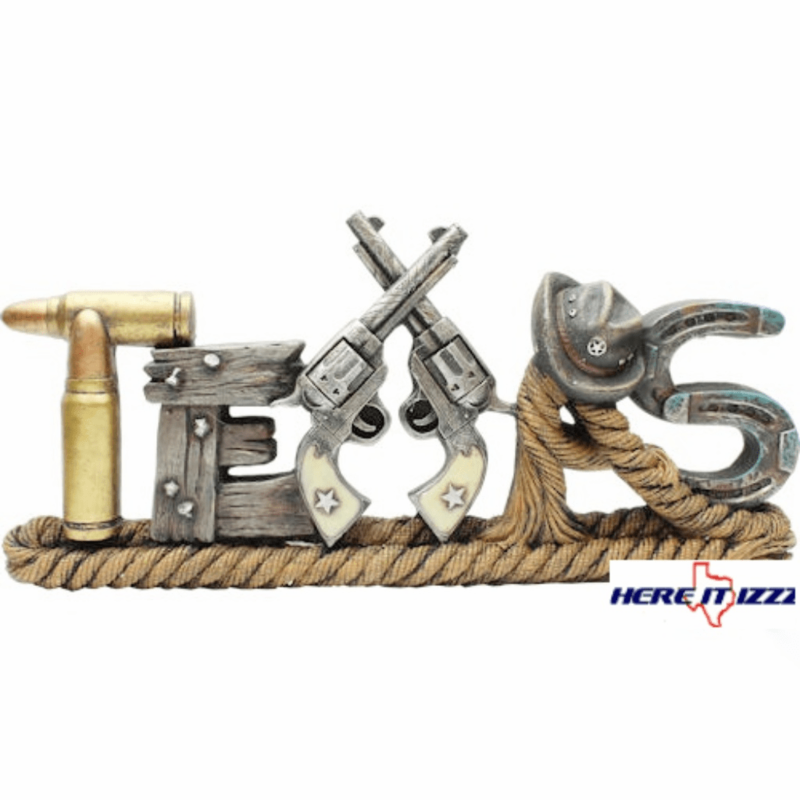 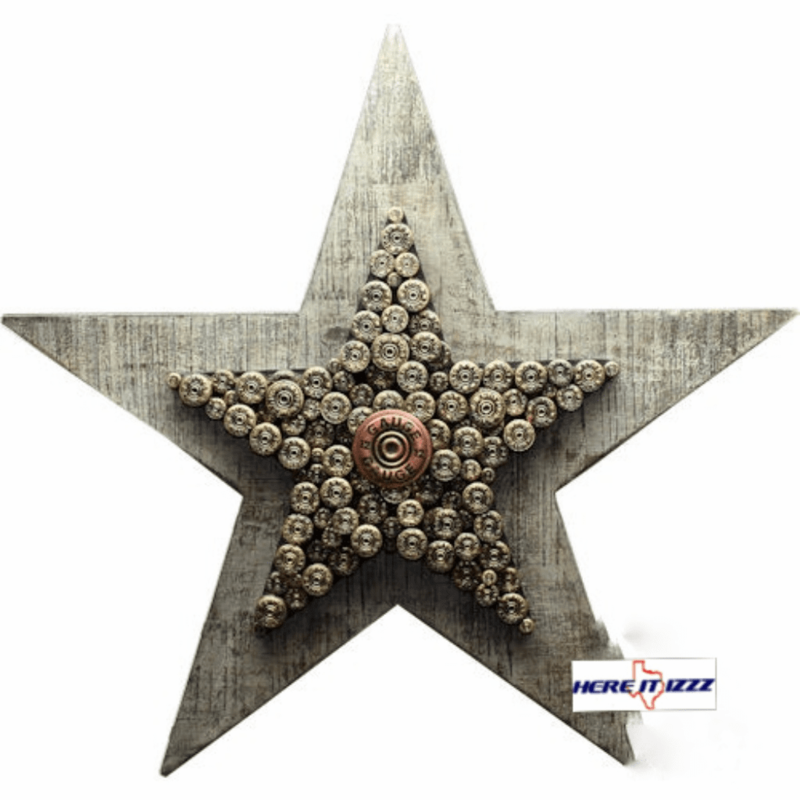 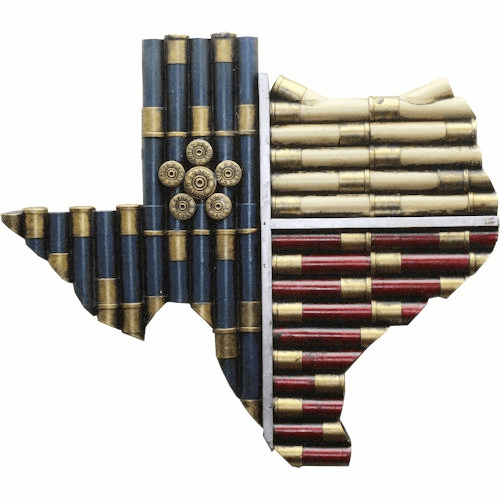 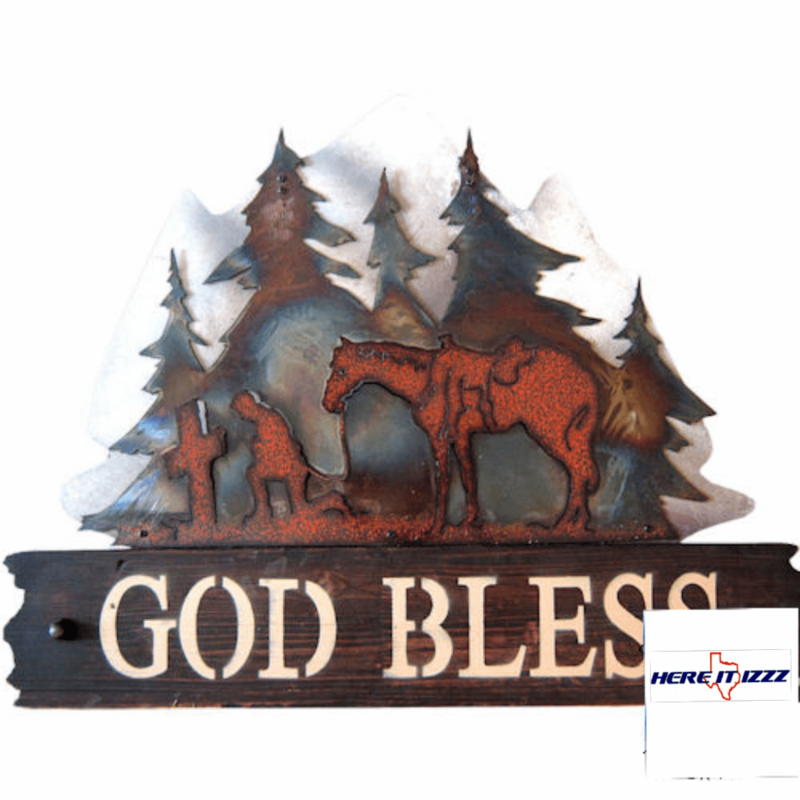 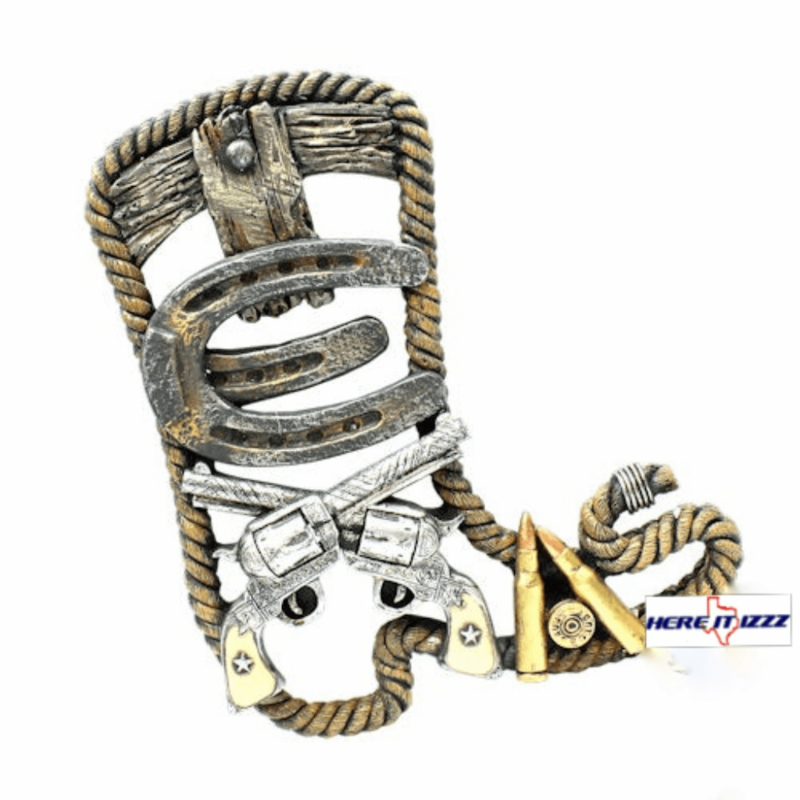 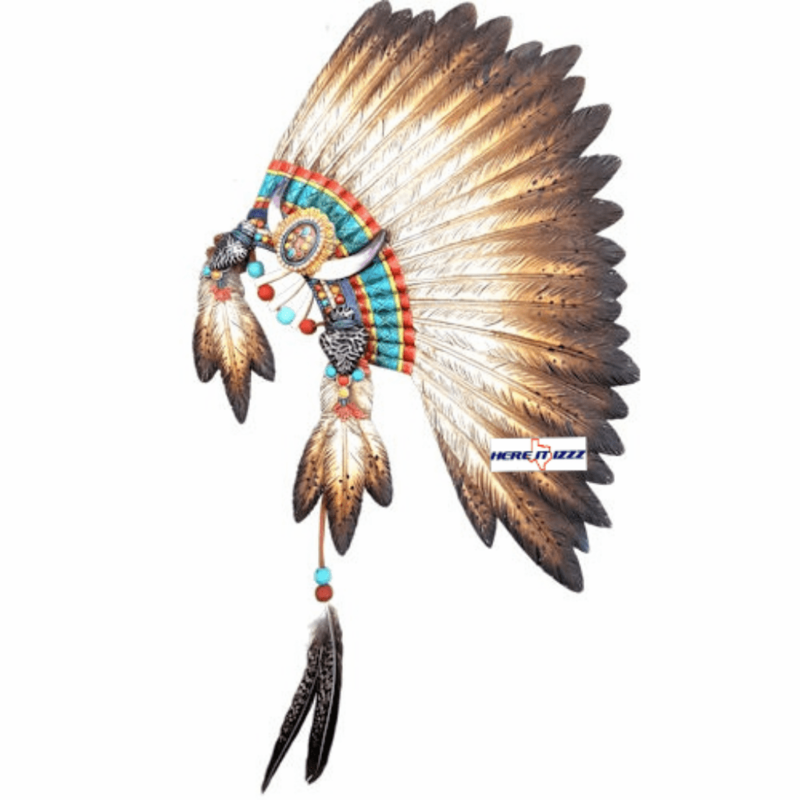 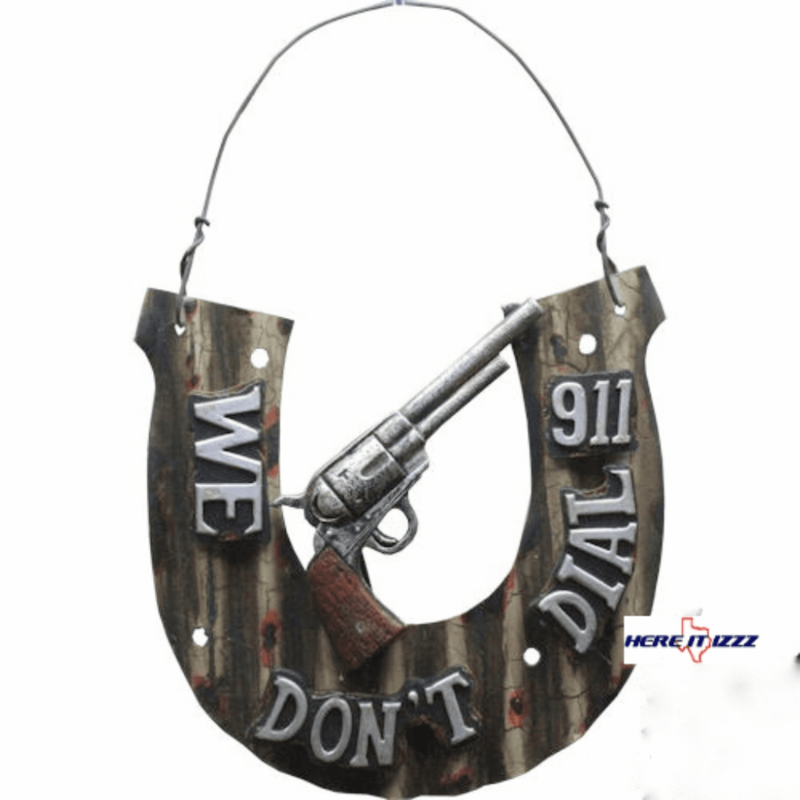 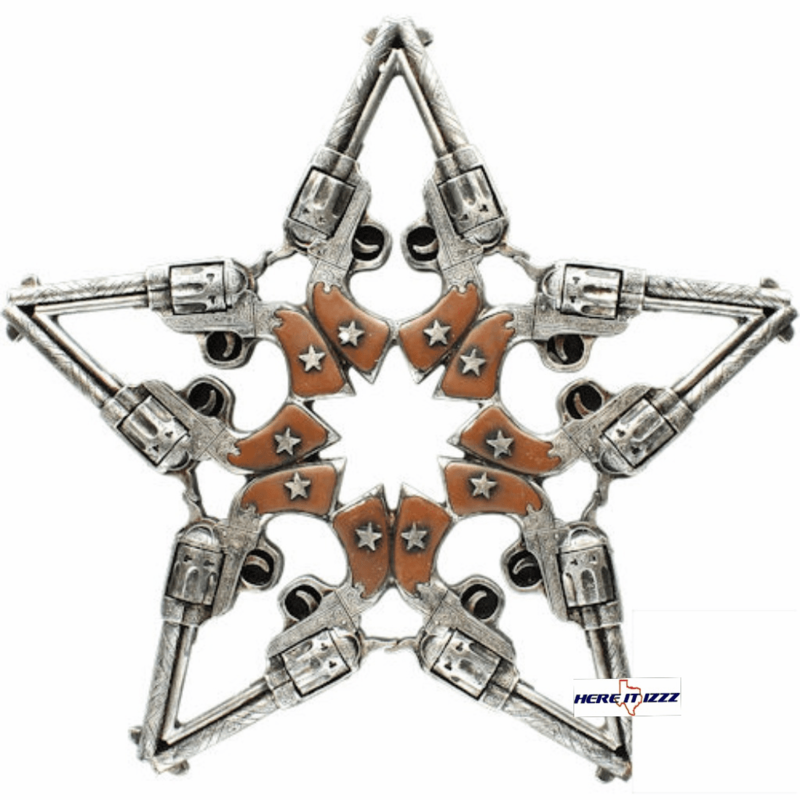 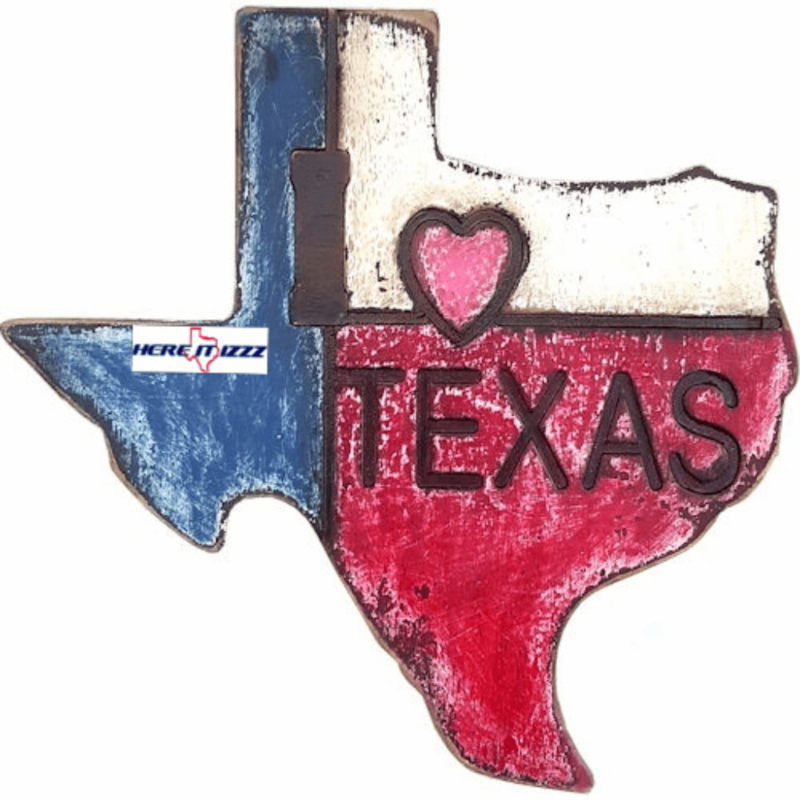 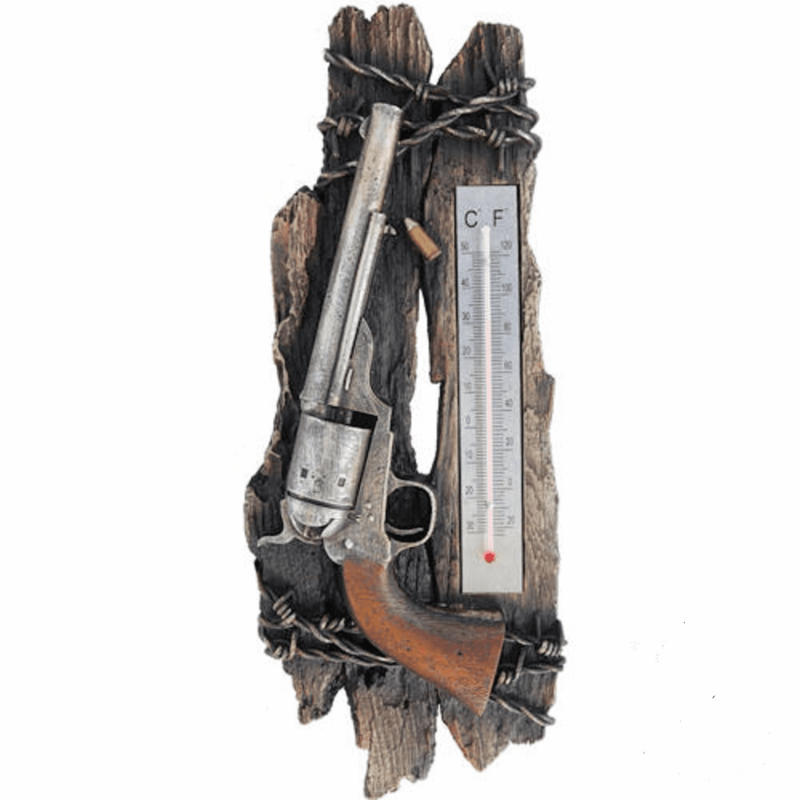 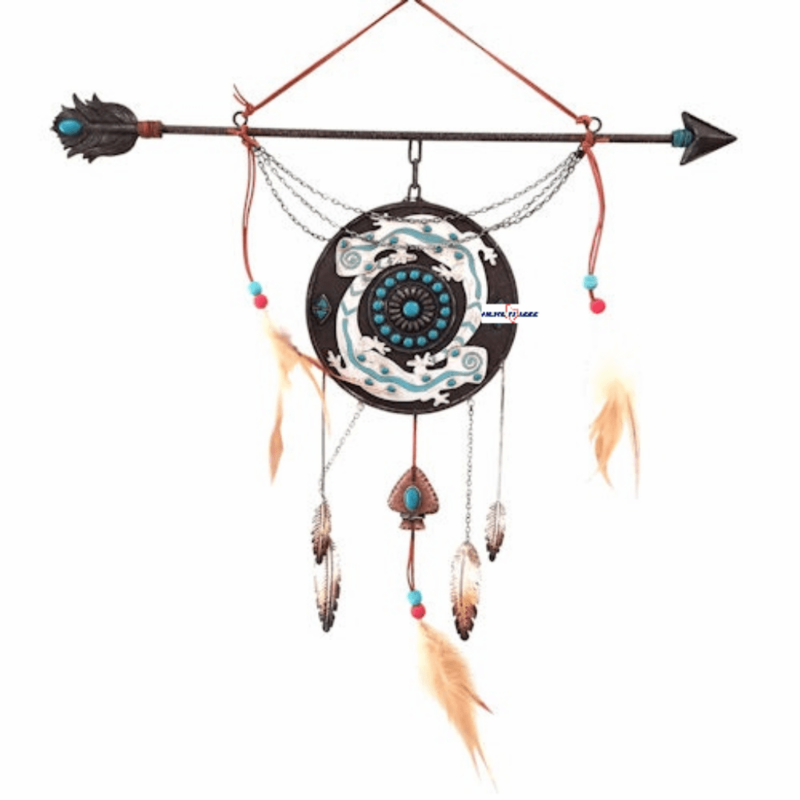 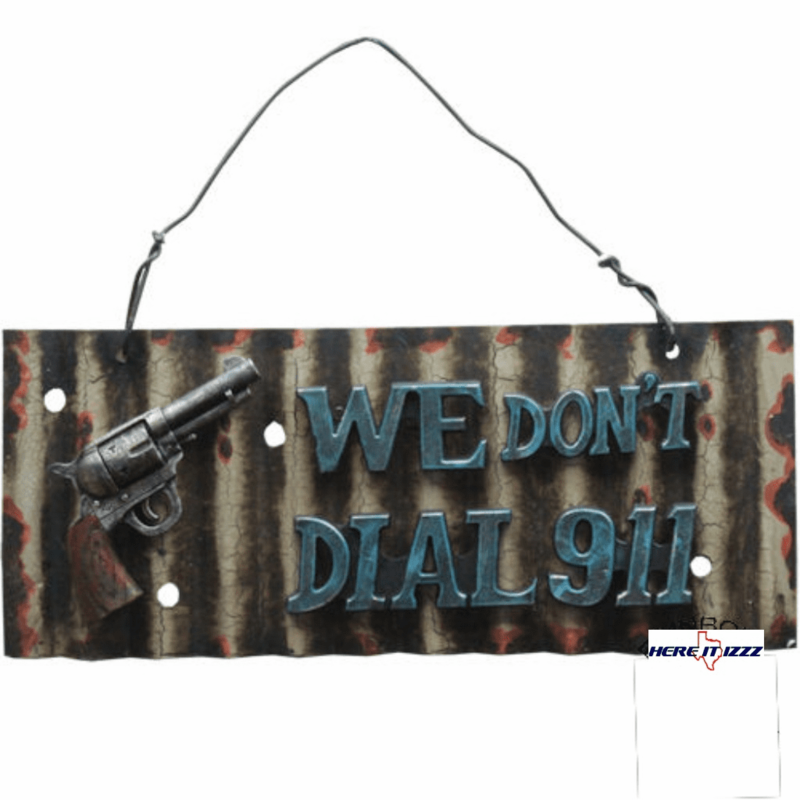 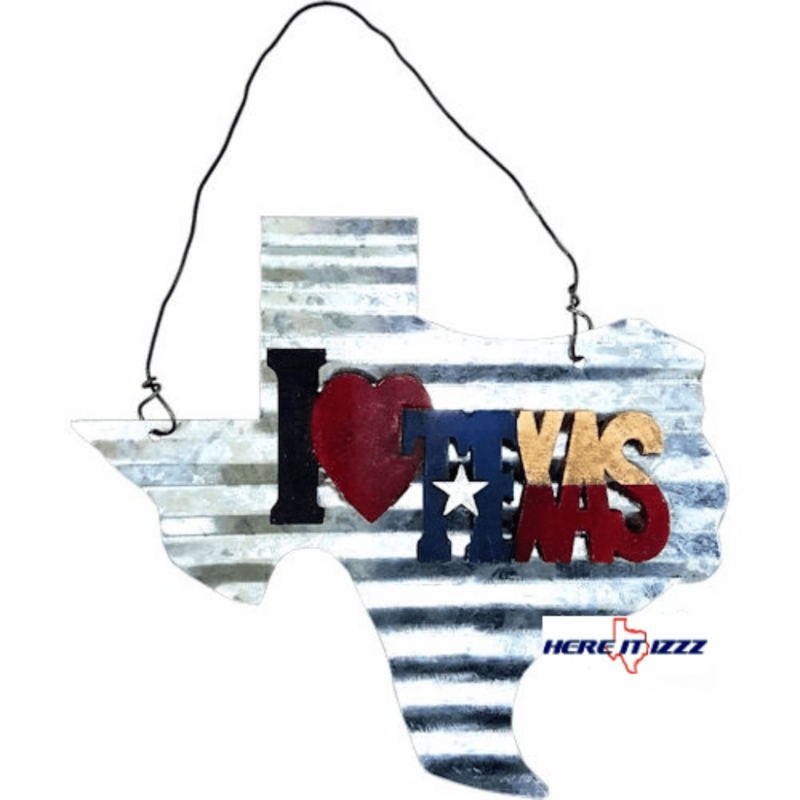 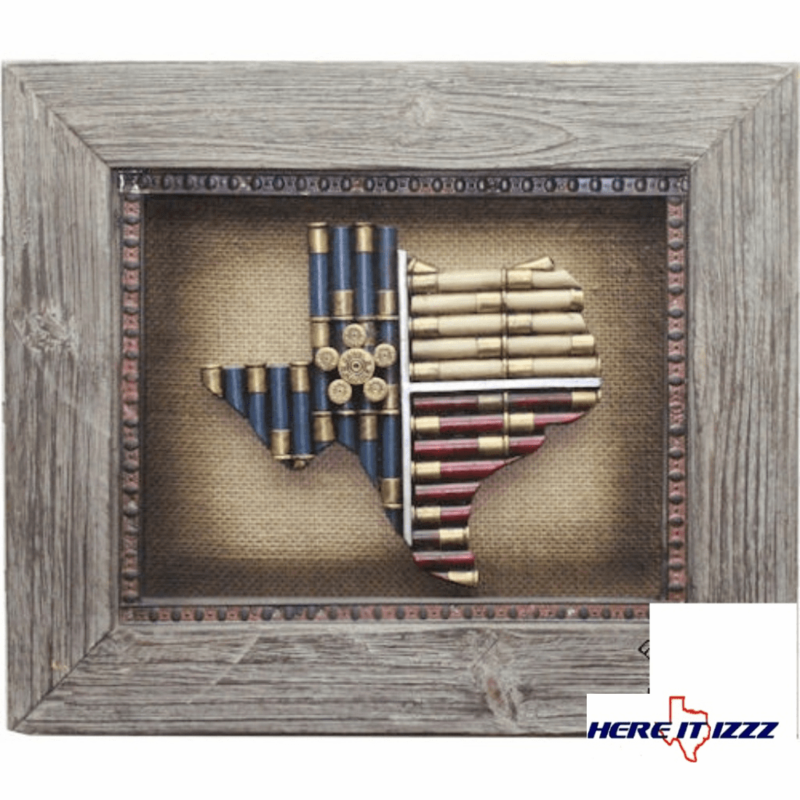 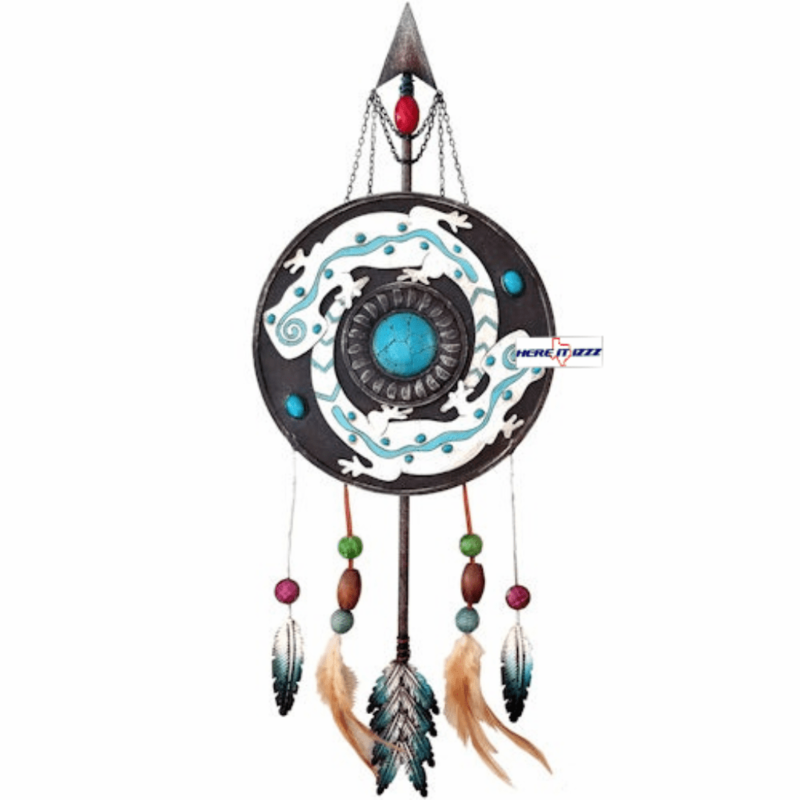 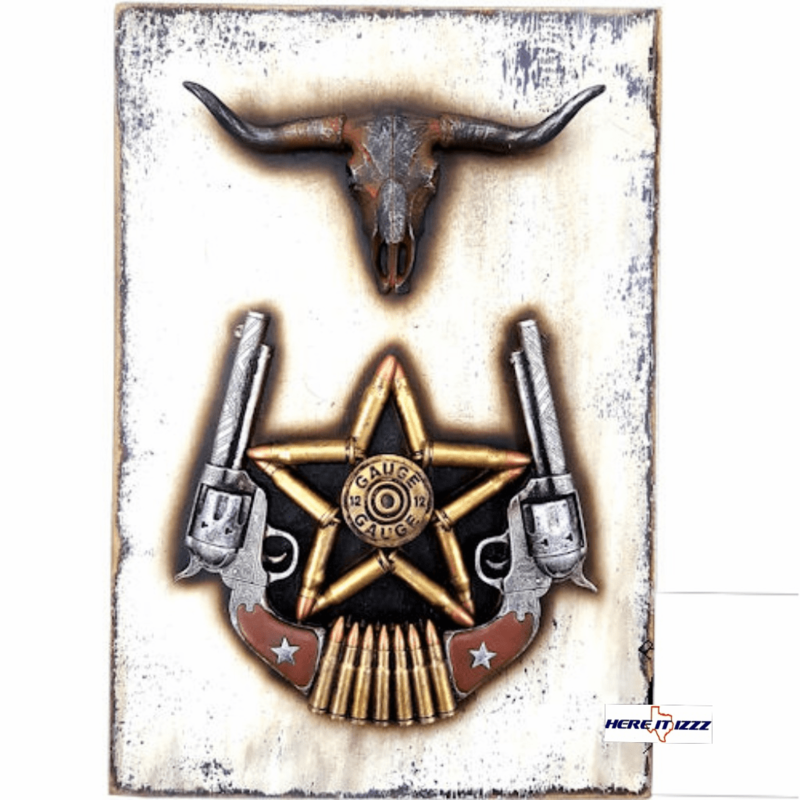 Here It Izzz for all your Cowboy and Western wall decor. 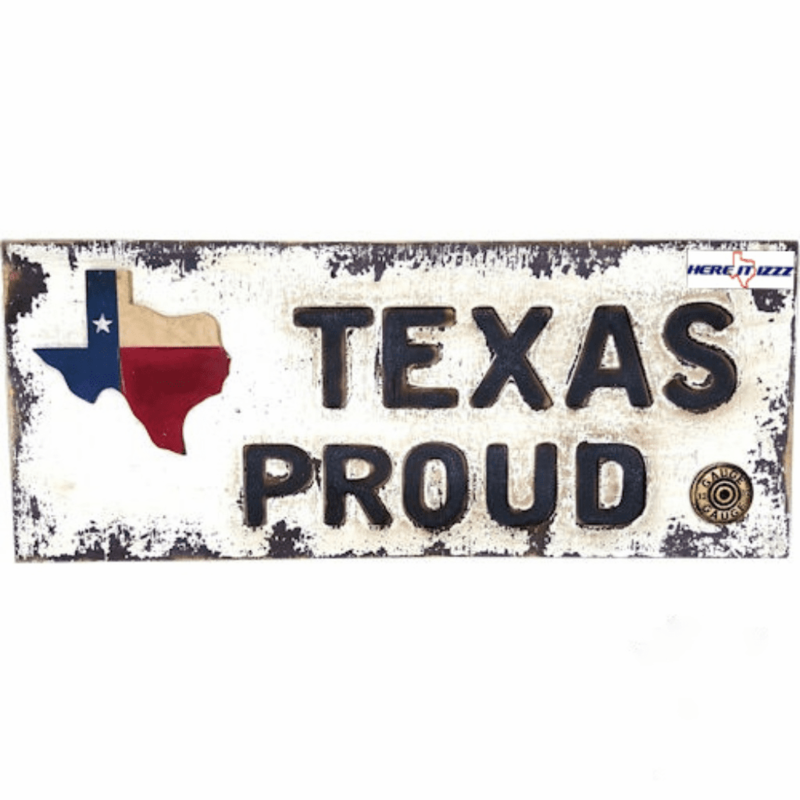 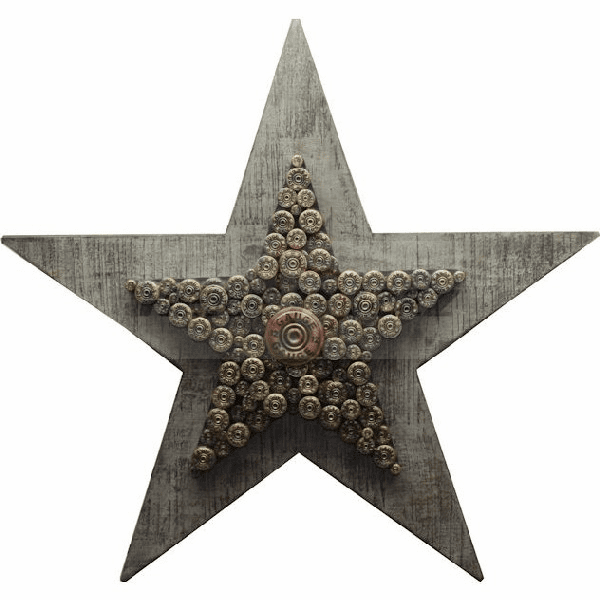 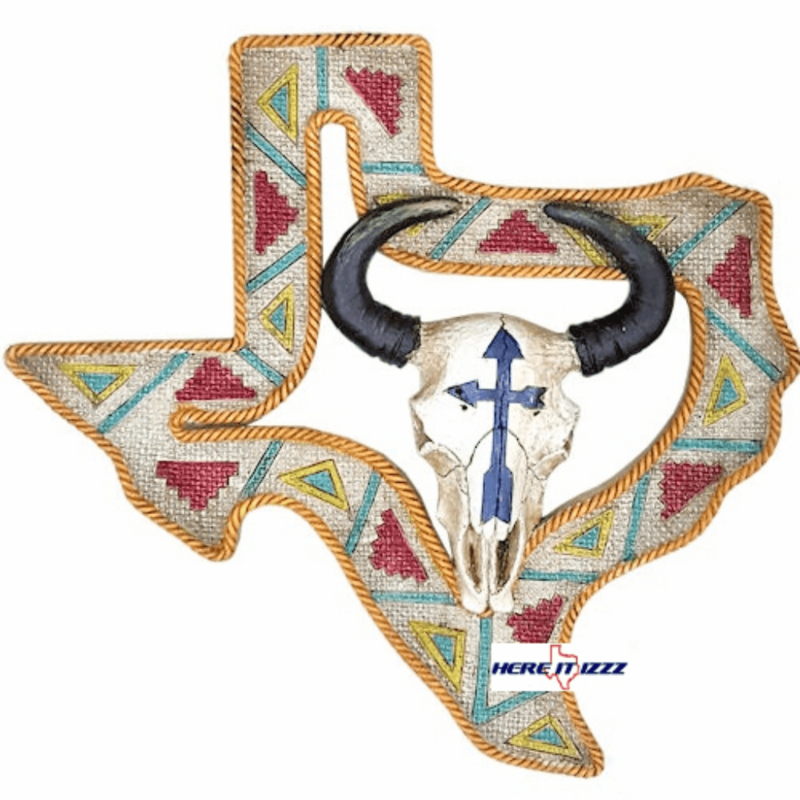 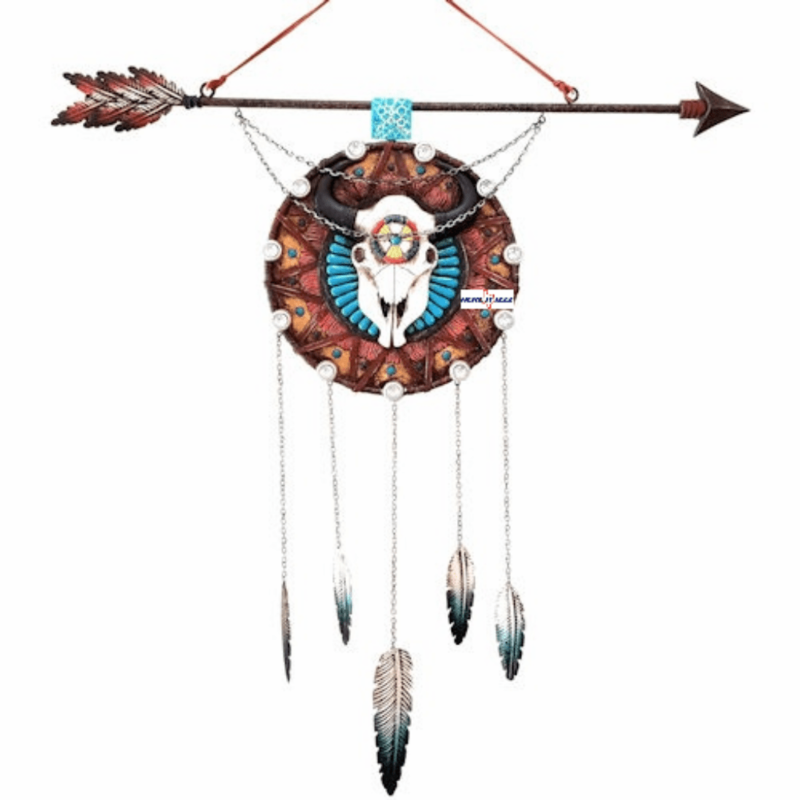 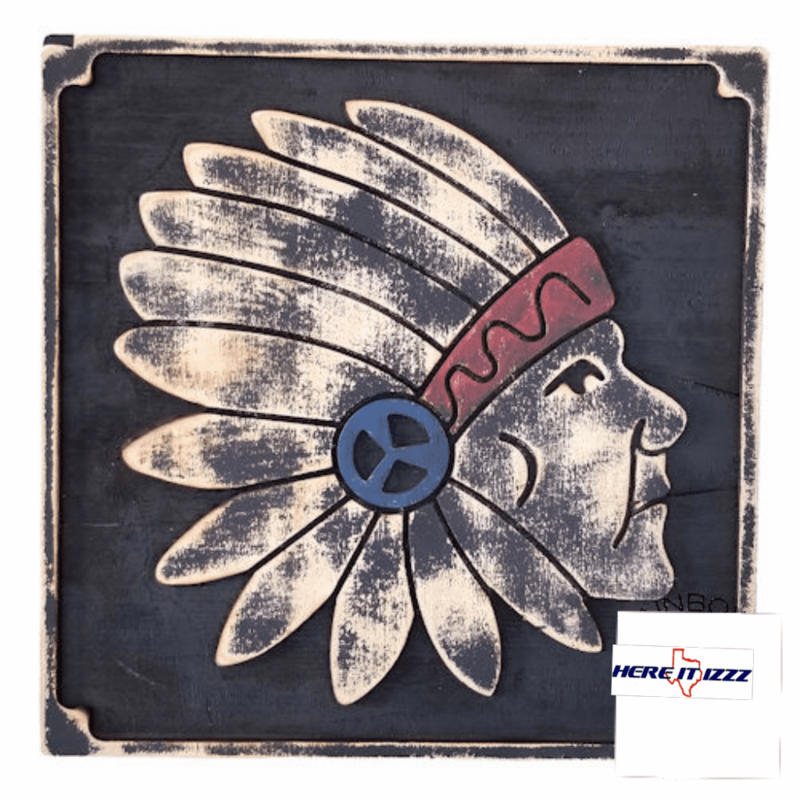 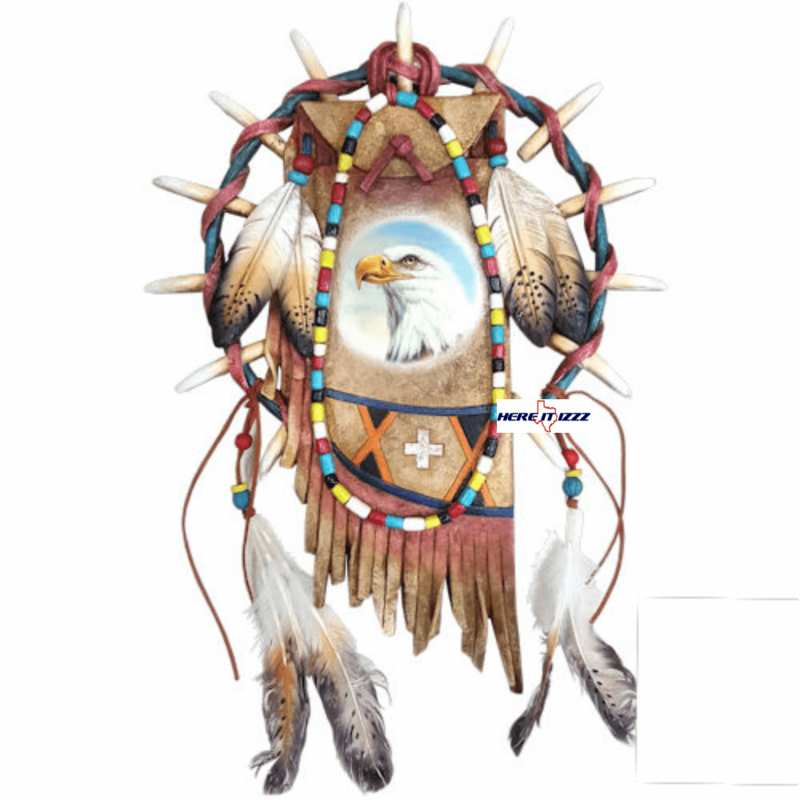 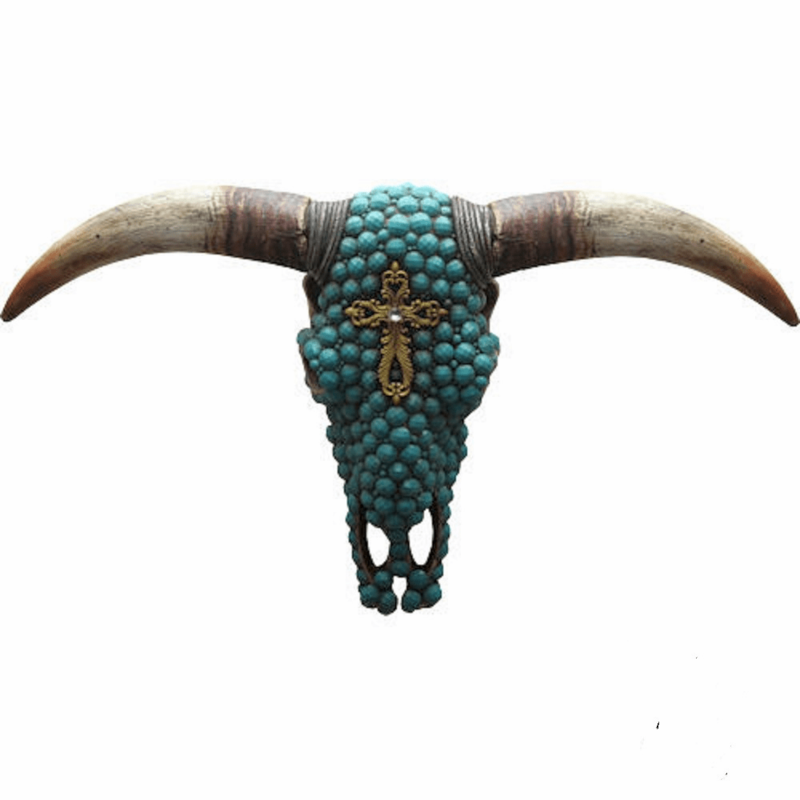 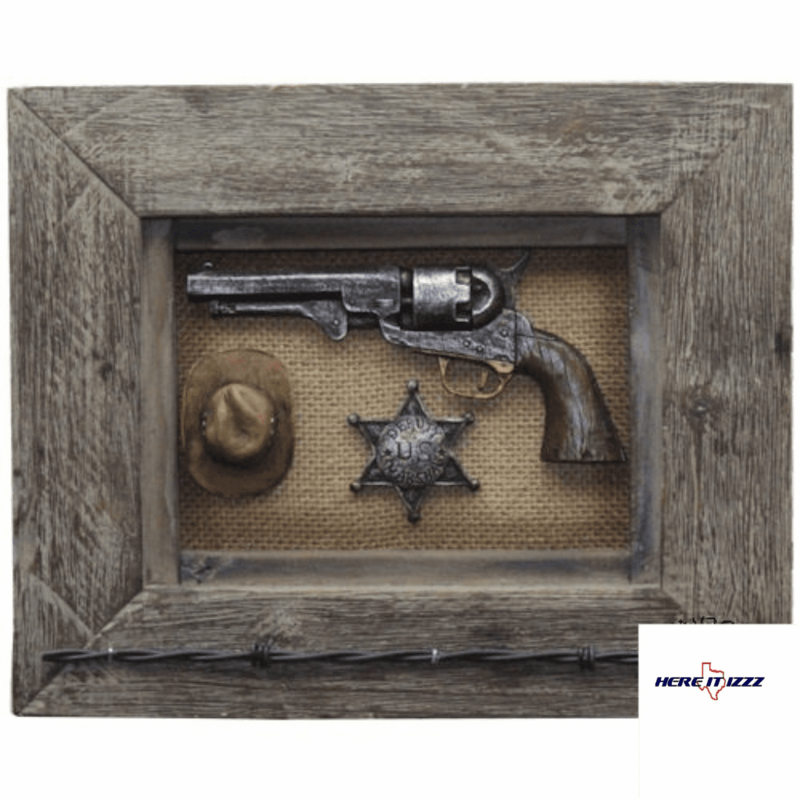 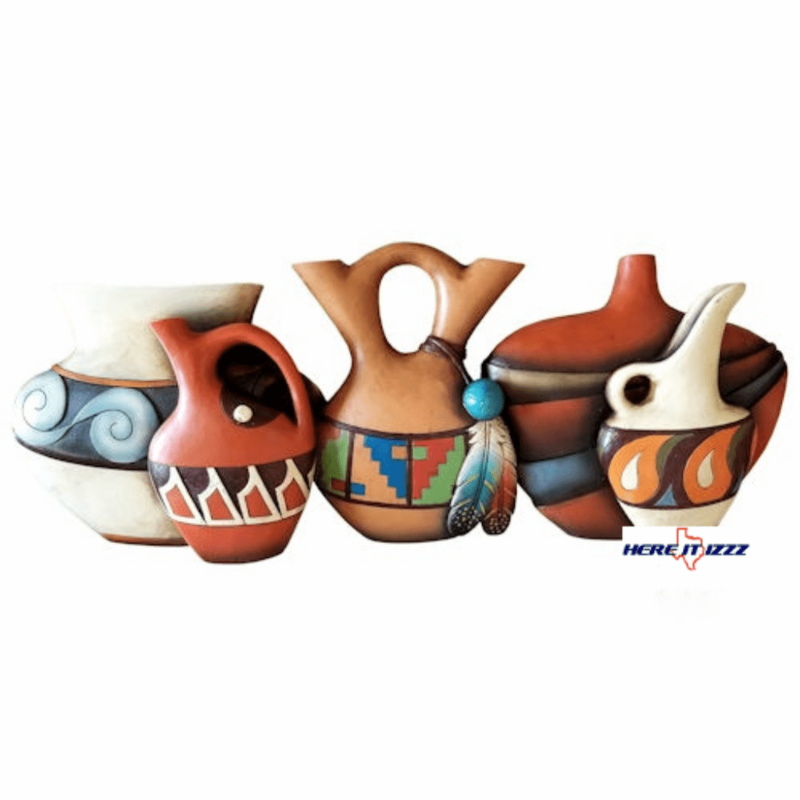 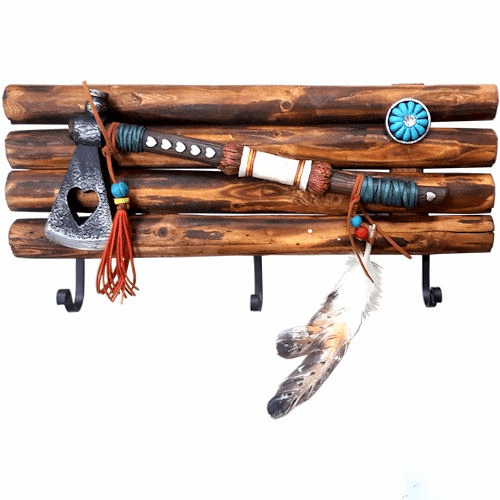 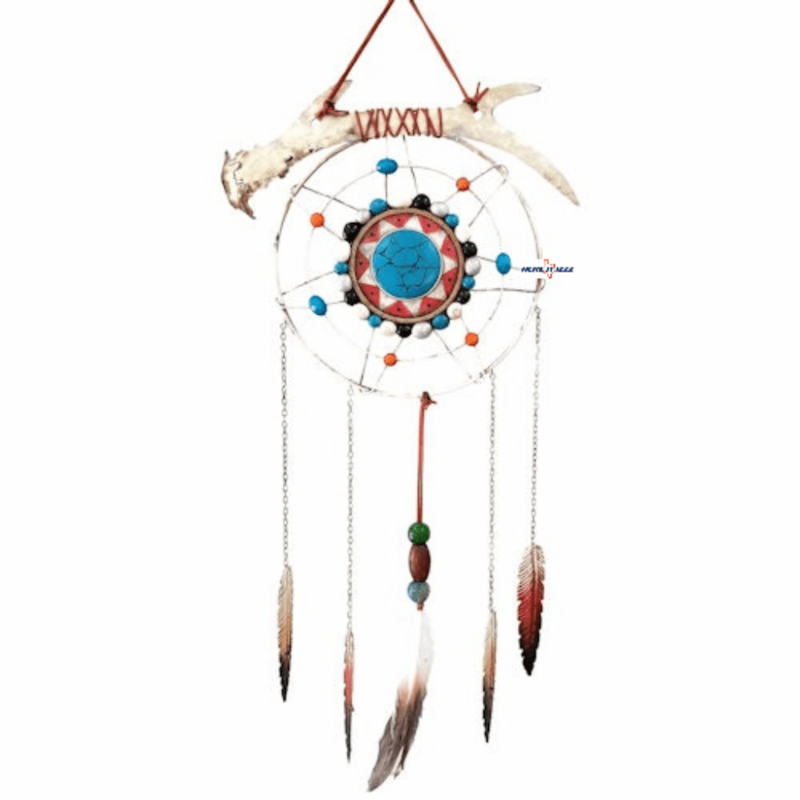 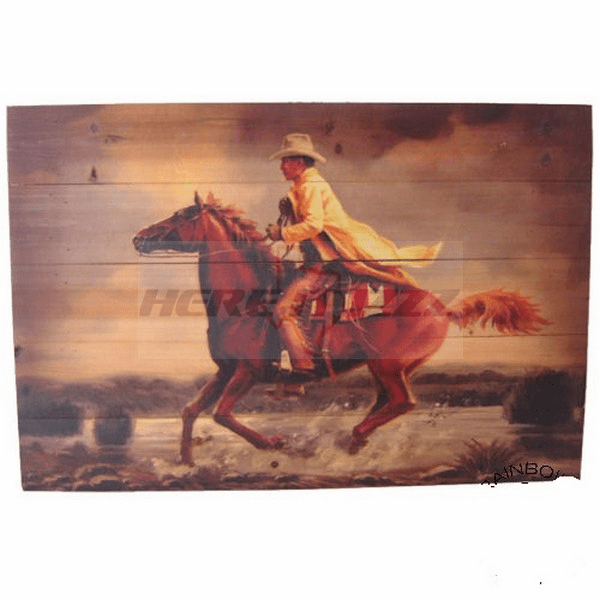 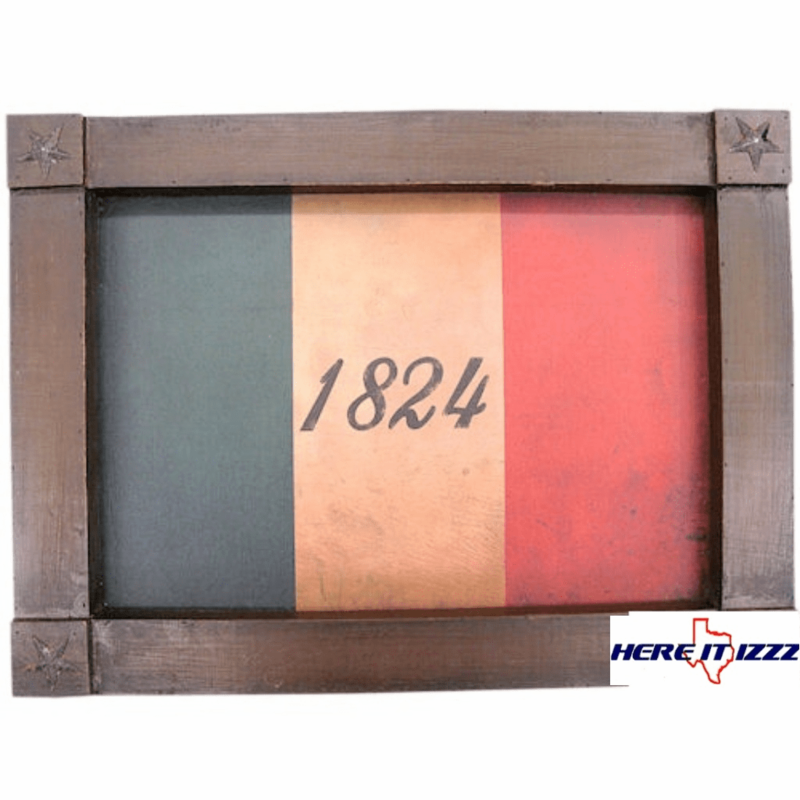 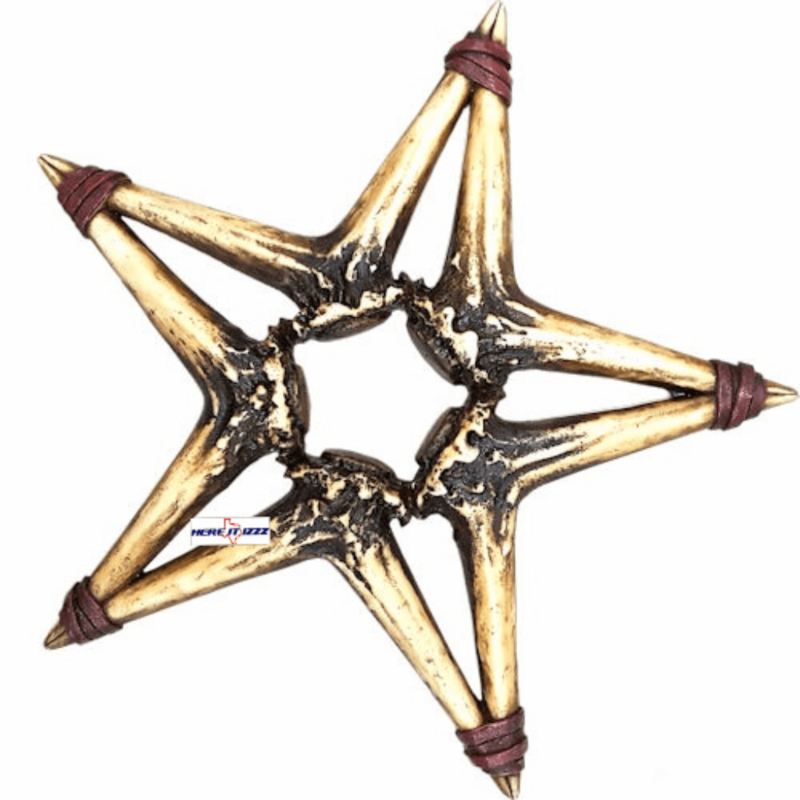 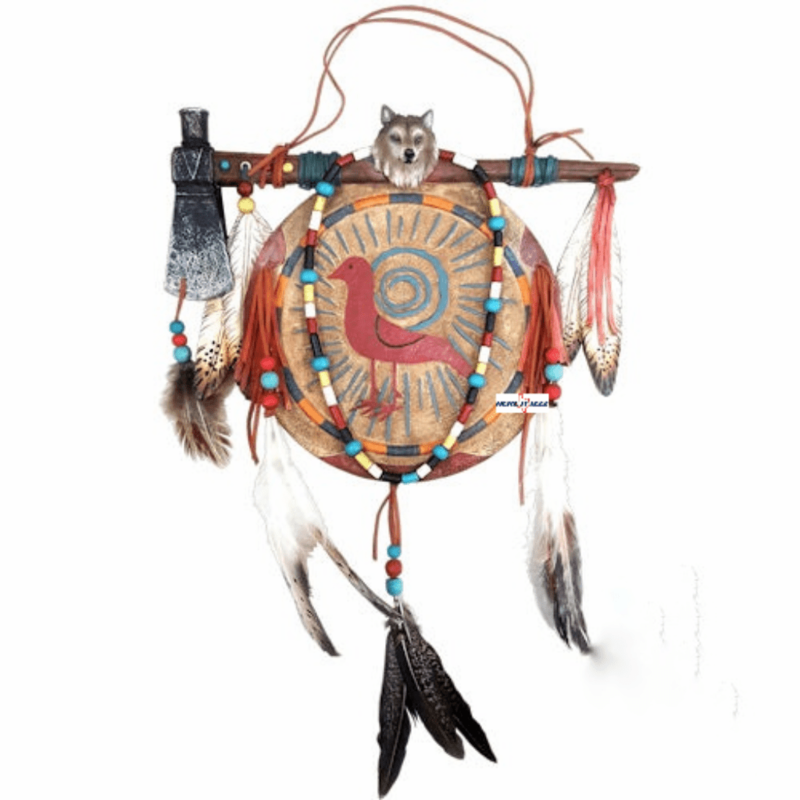 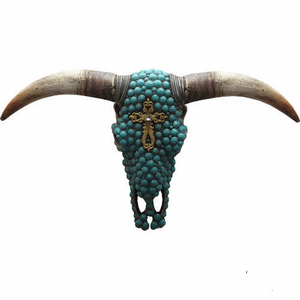 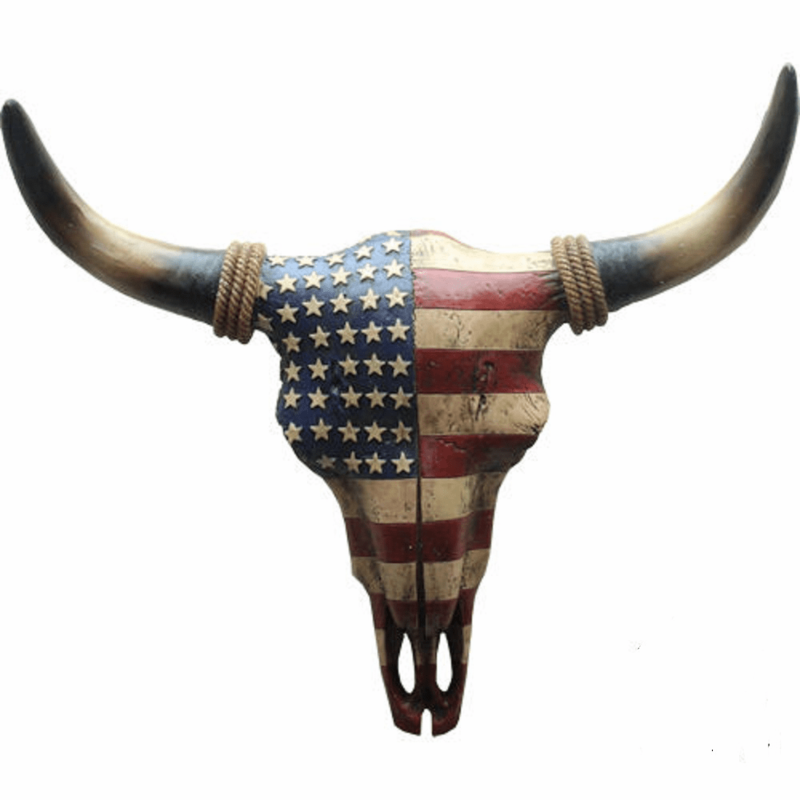 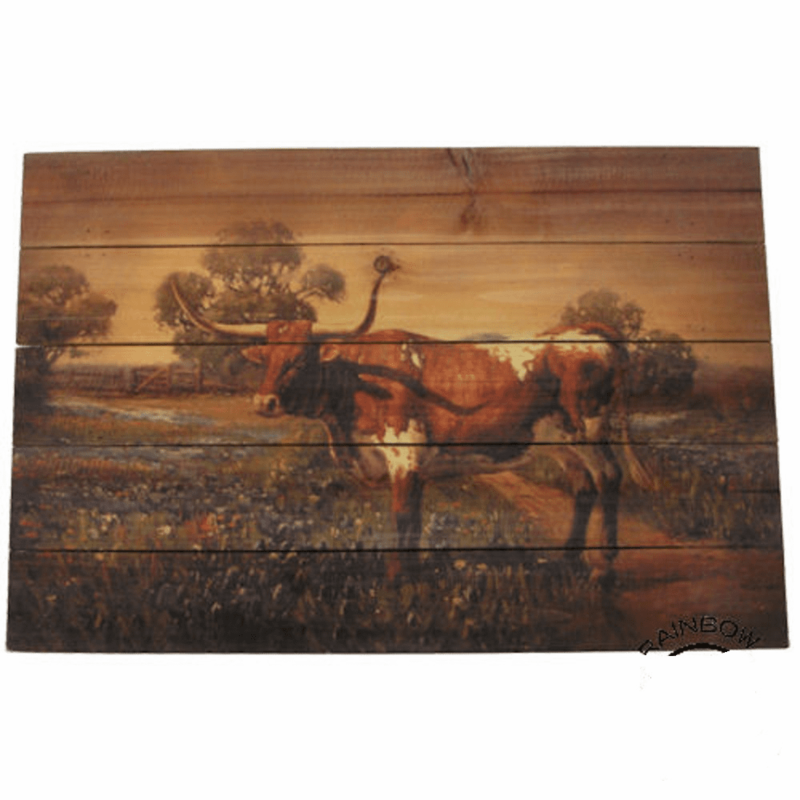 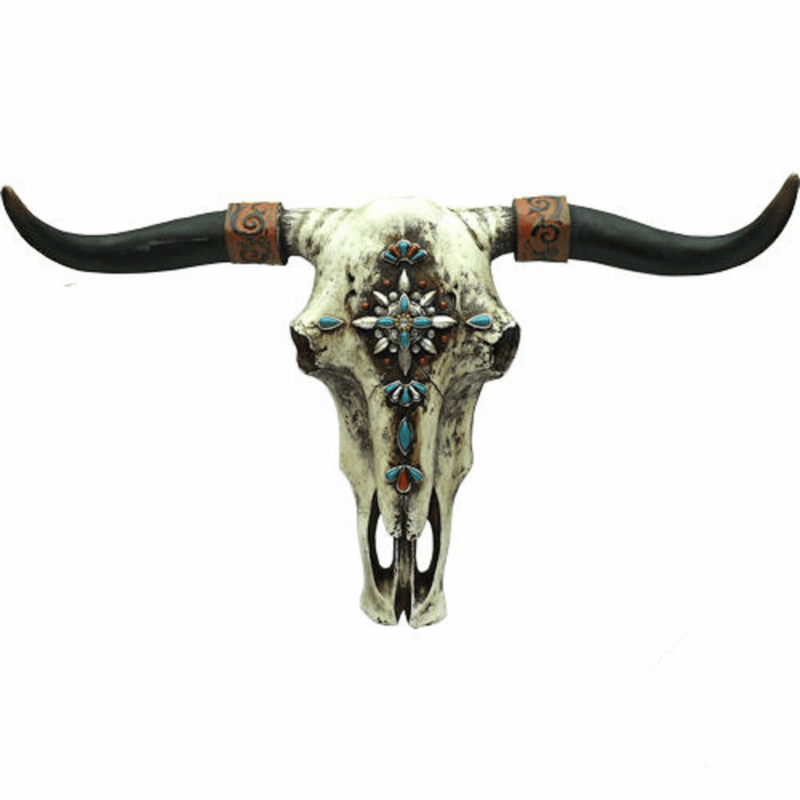 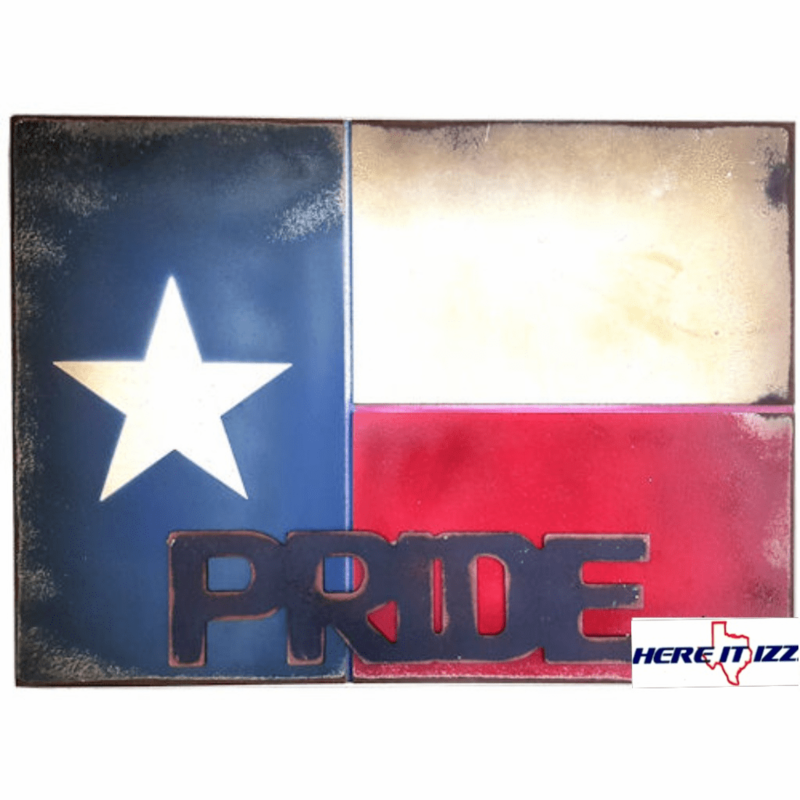 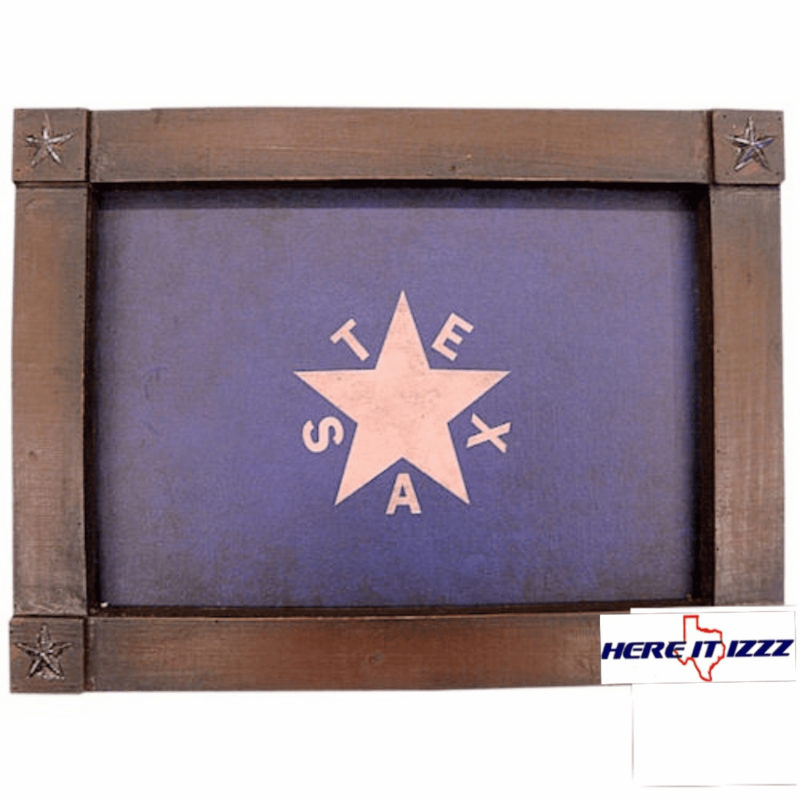 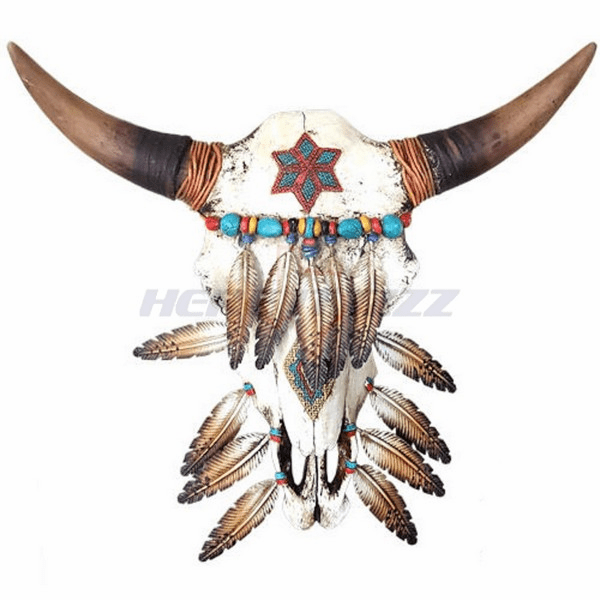 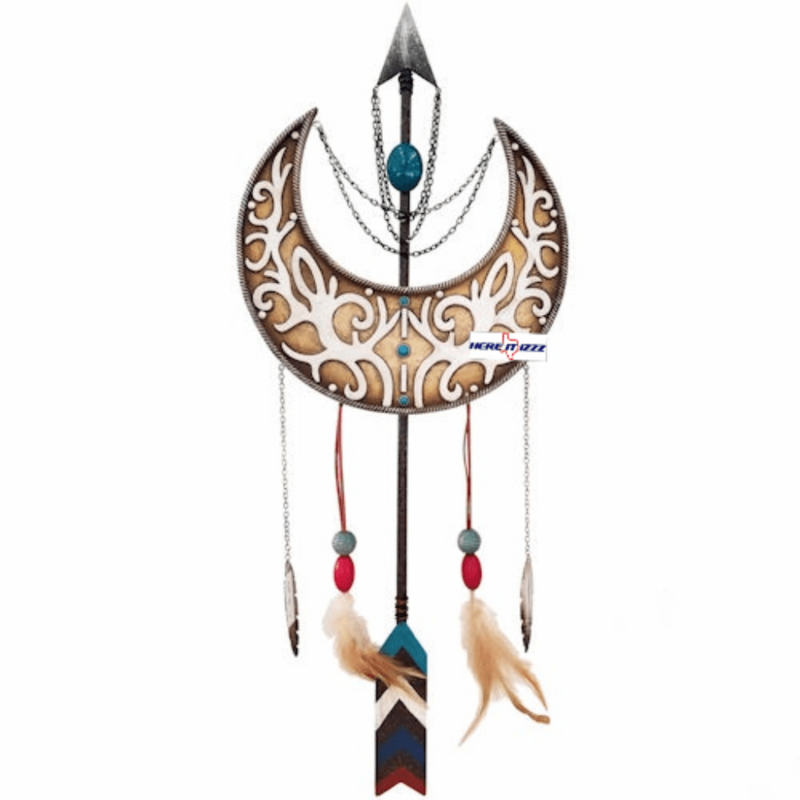 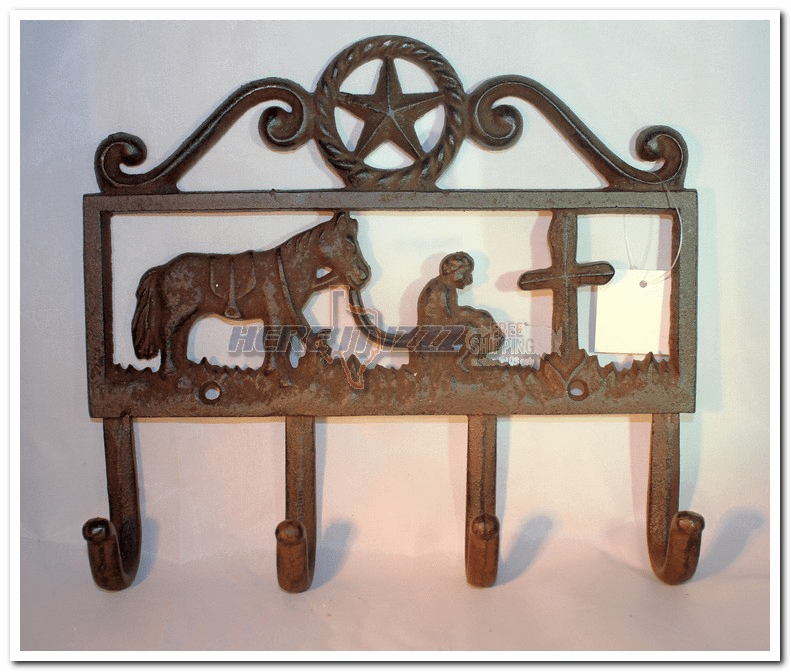 We have a great selection of Western Wall Hangings, Rustic Cowboy Art, and Steer and Cow Skulls.